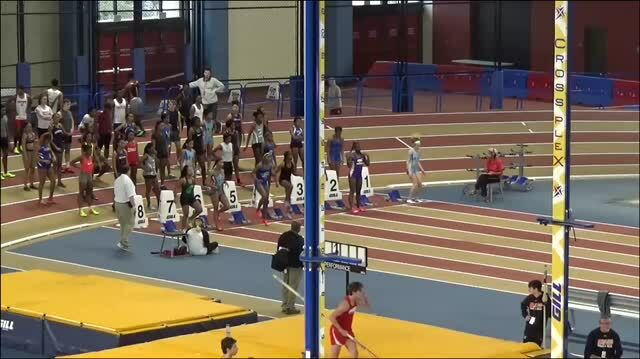 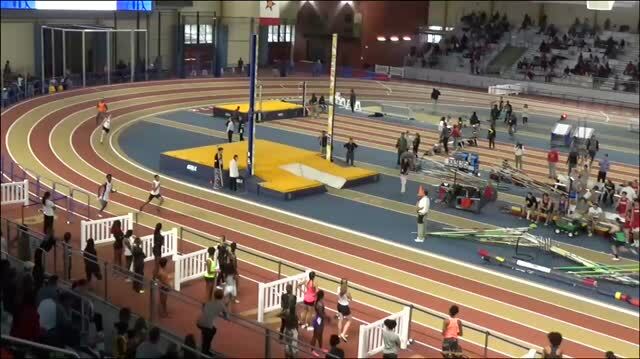 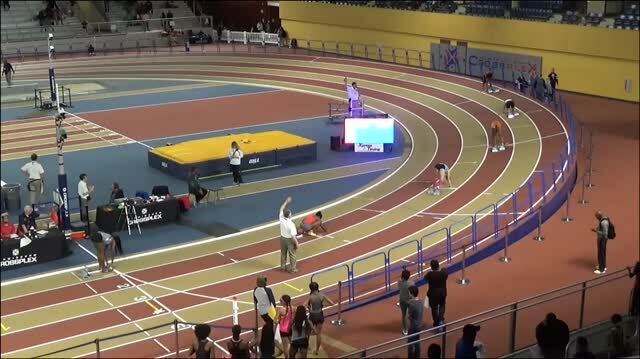 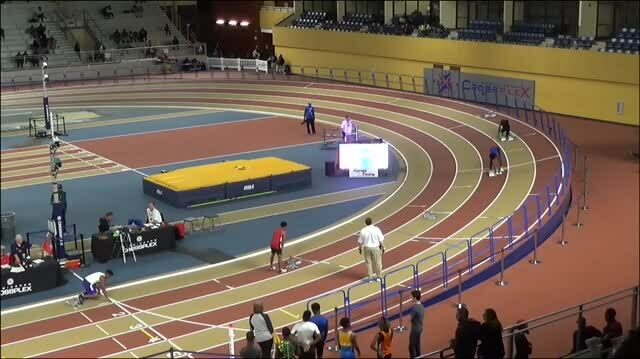 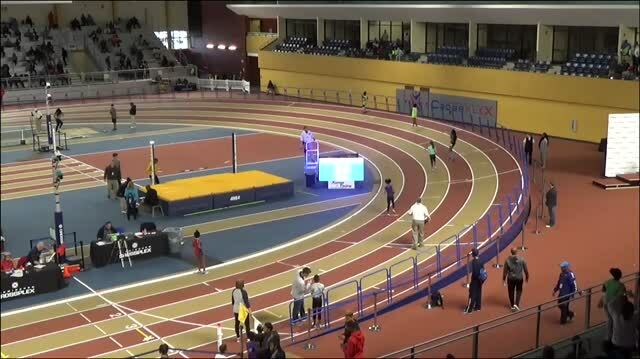 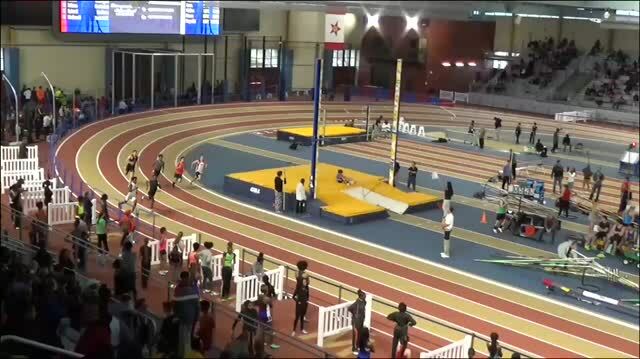 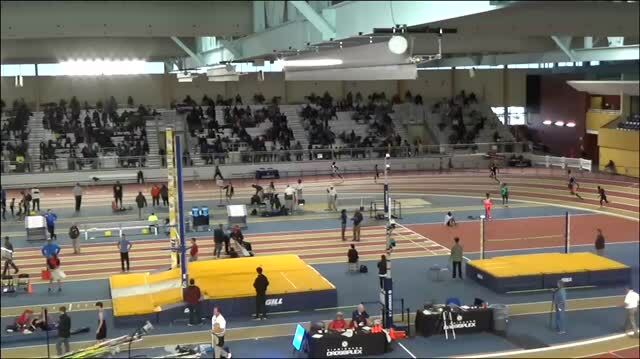 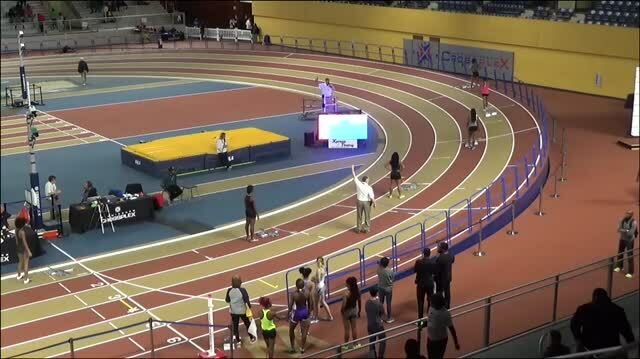 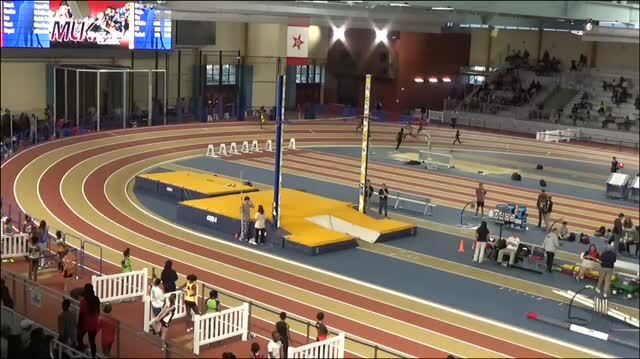 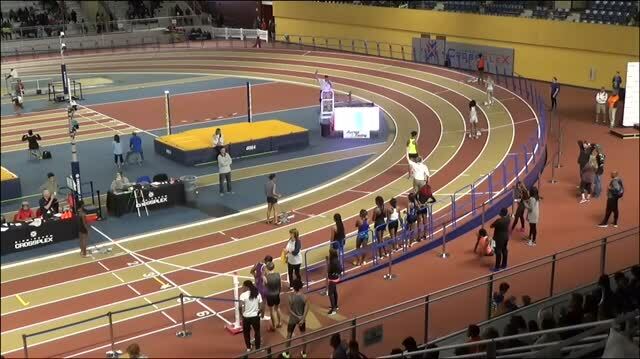 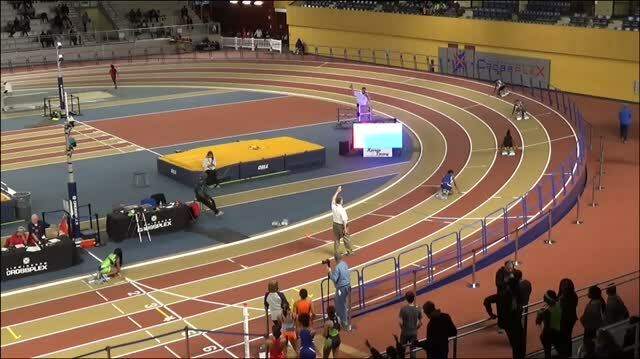 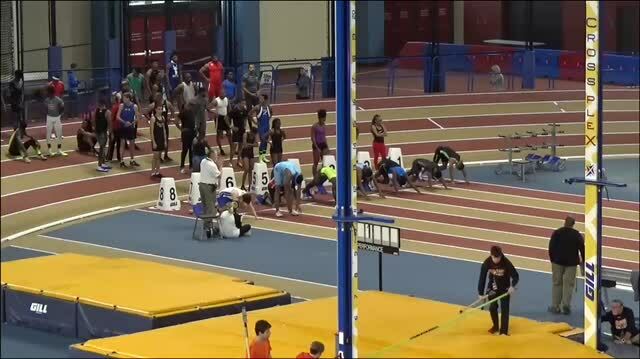 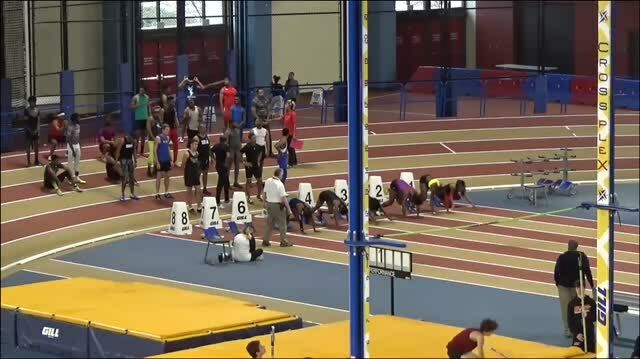 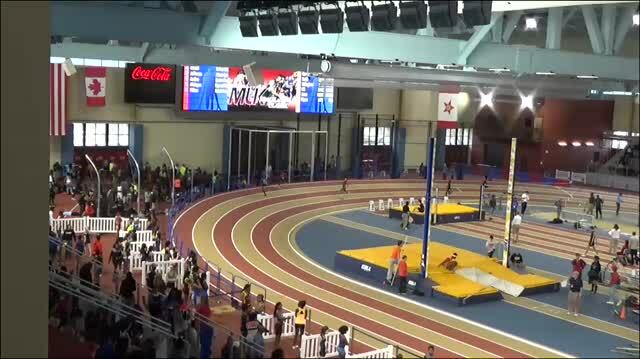 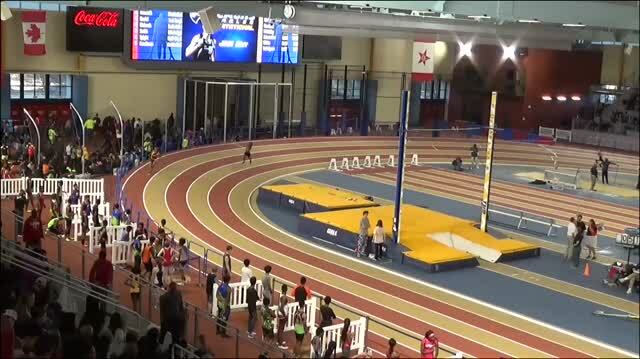 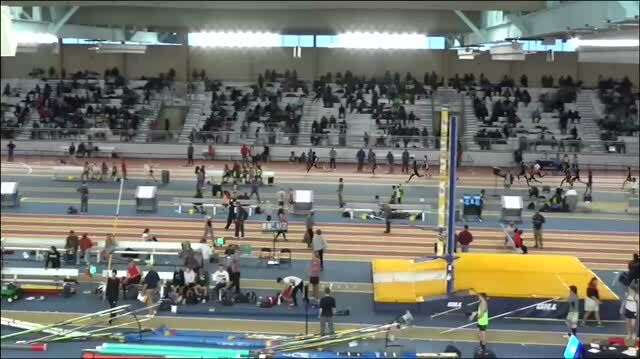 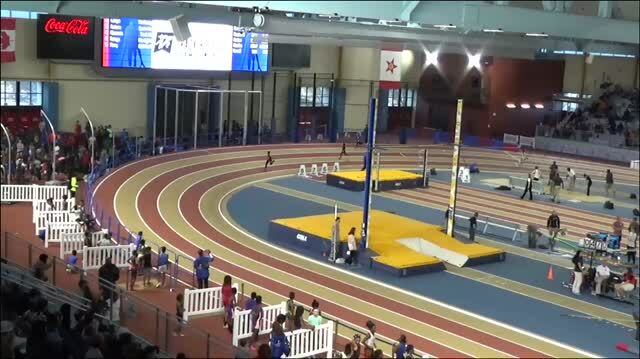 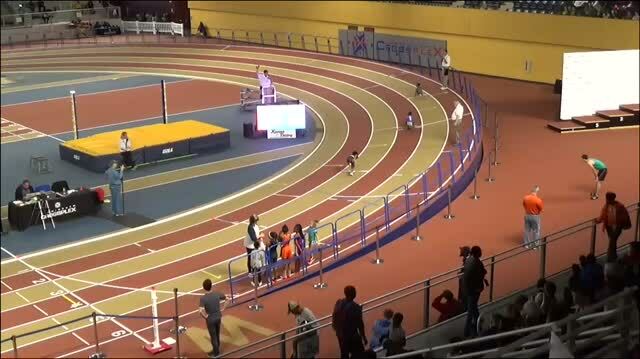 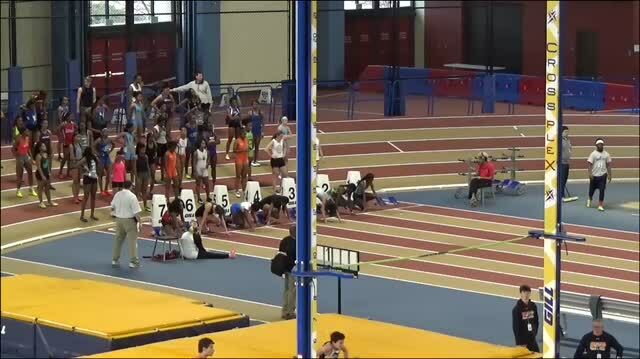 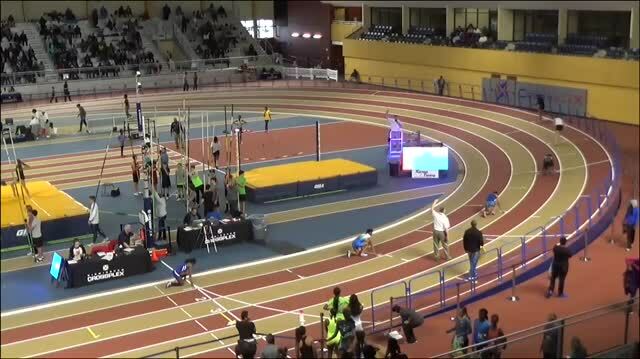 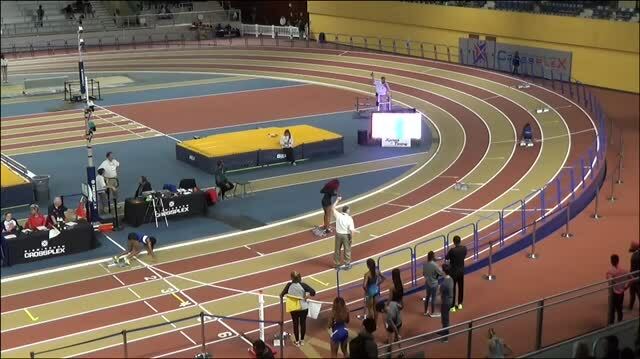 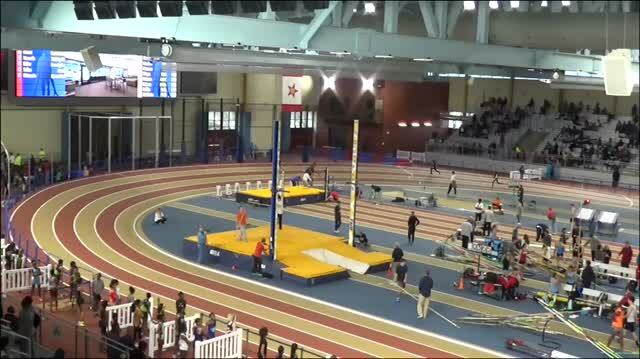 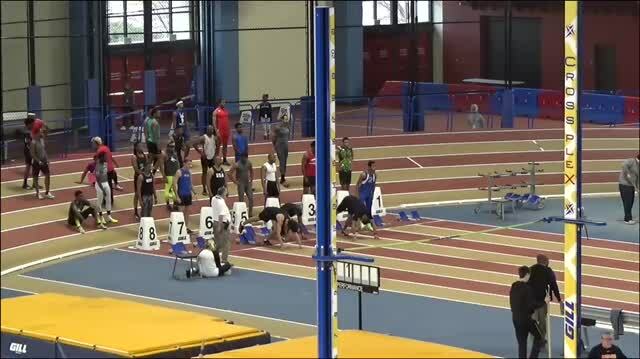 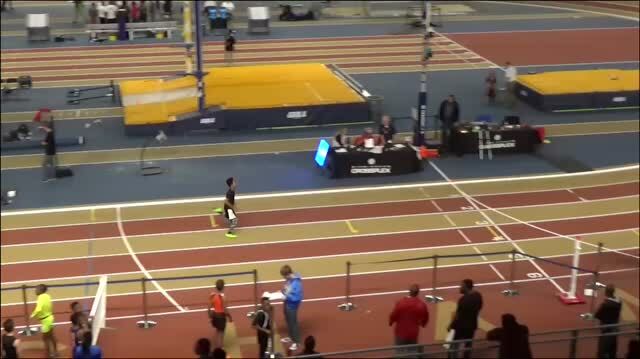 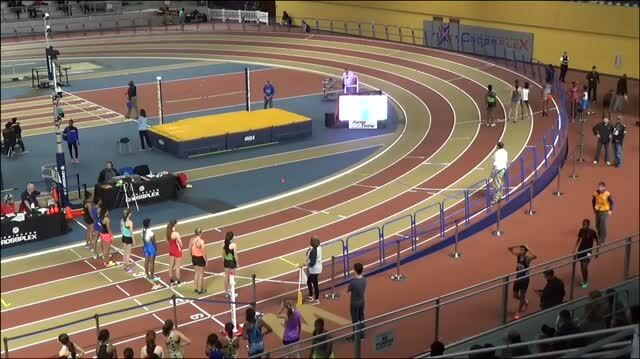 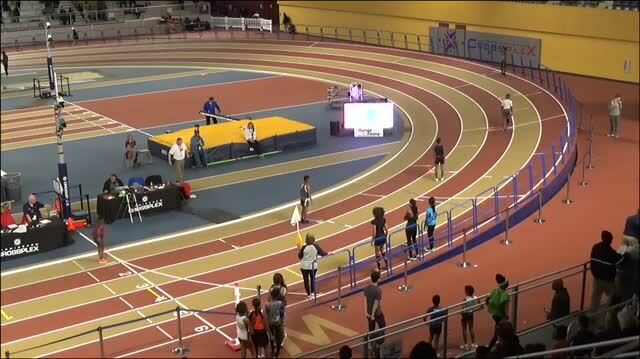 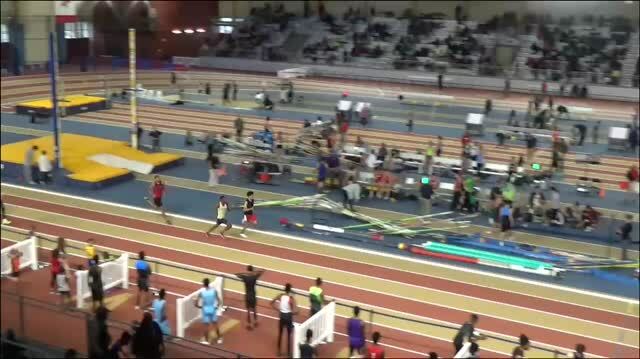 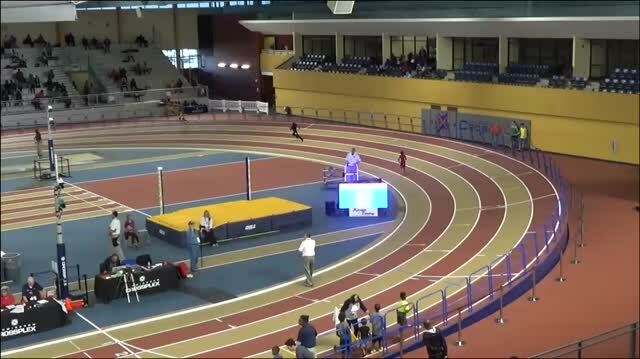 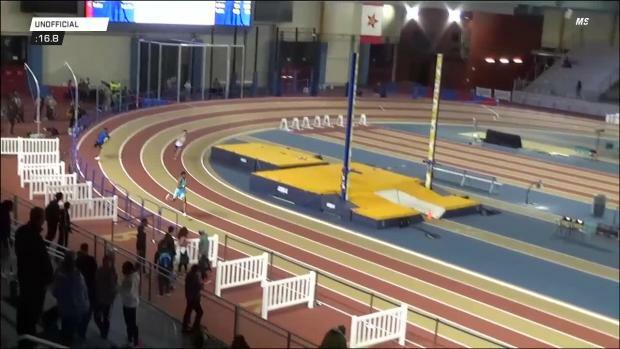 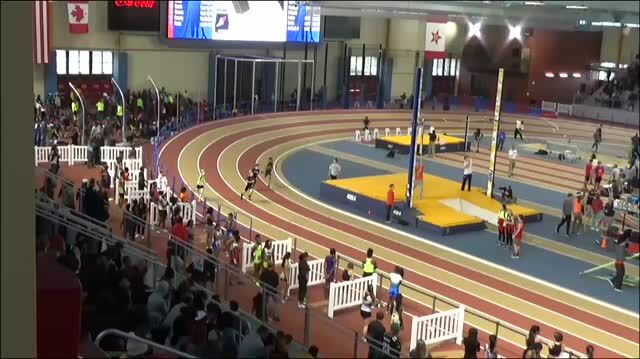 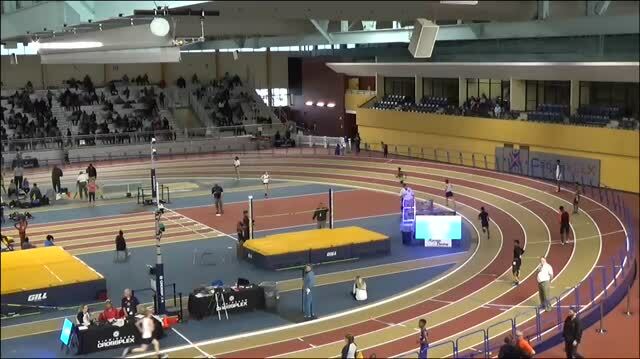 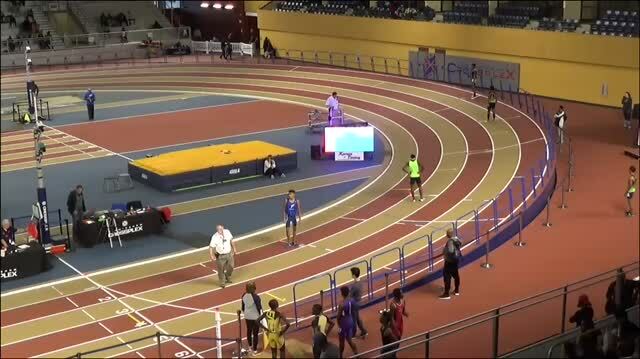 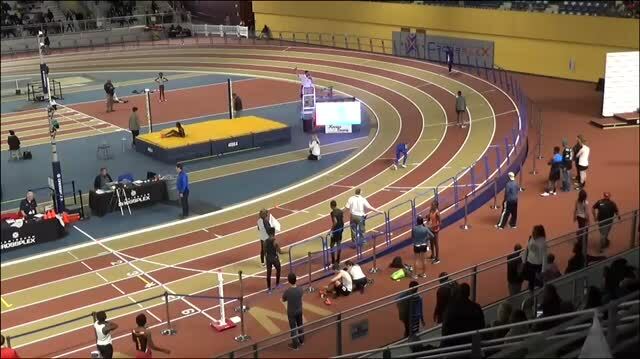 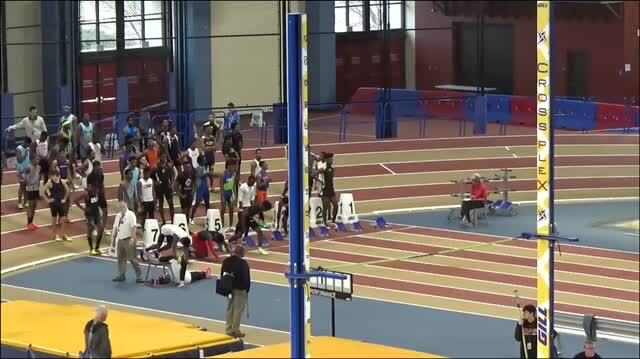 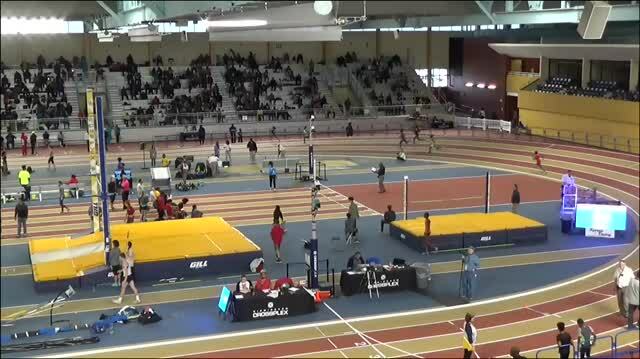 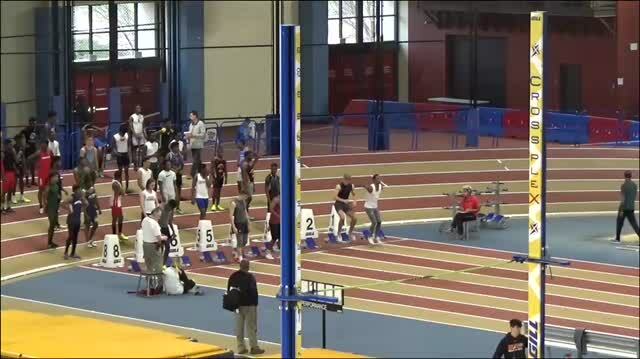 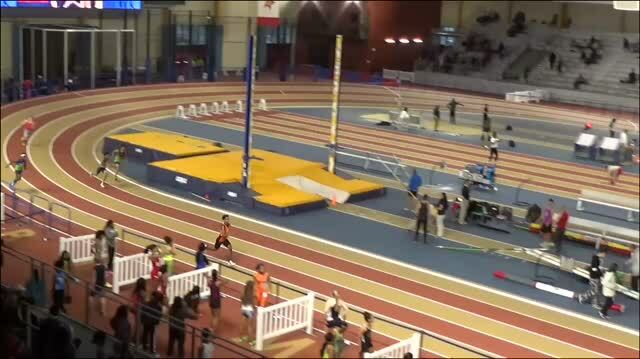 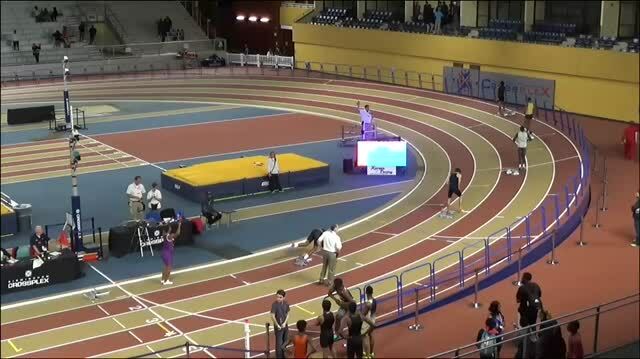 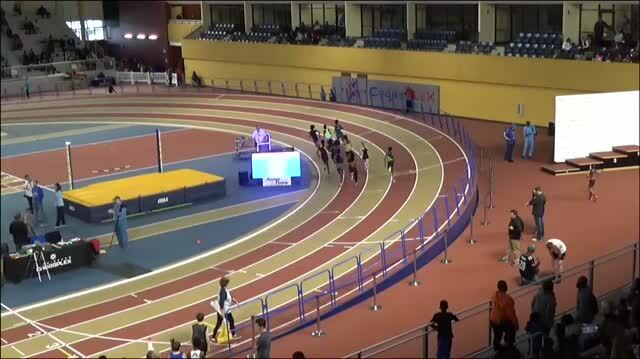 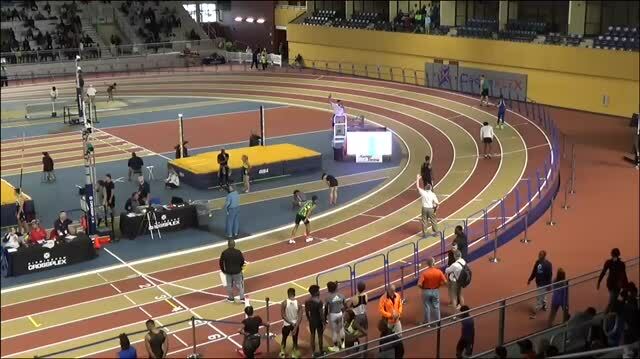 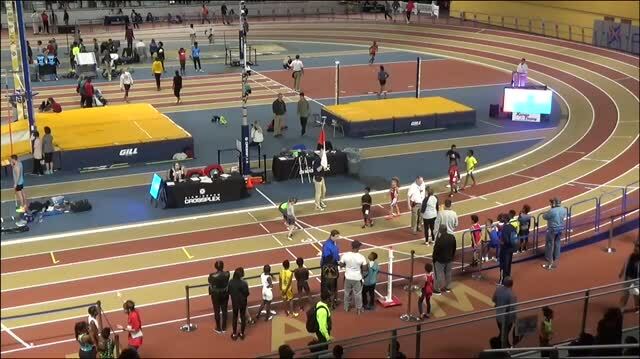 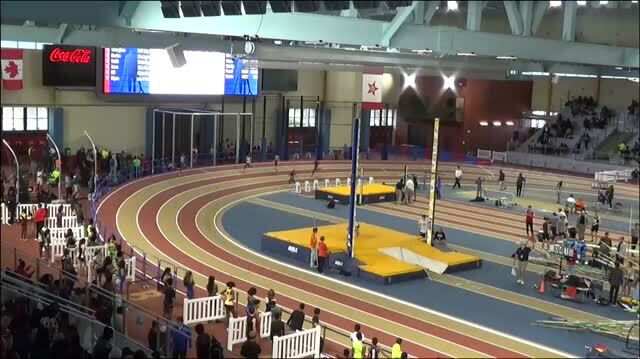 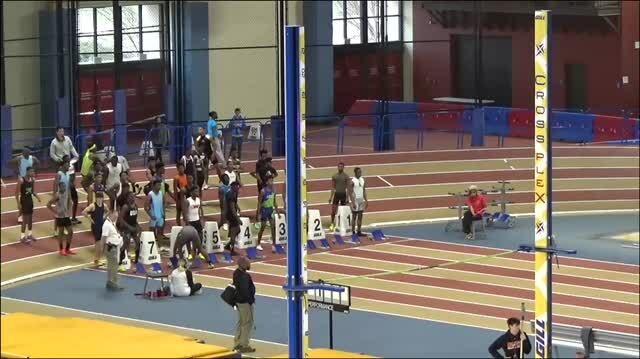 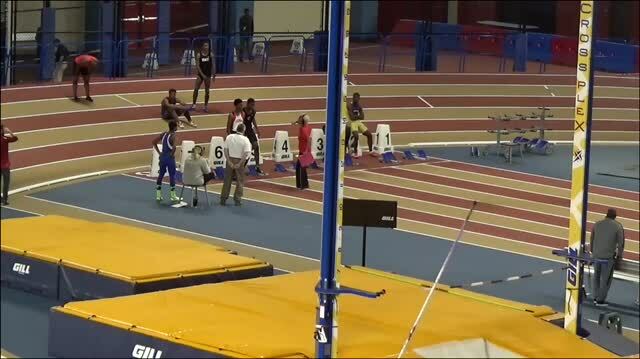 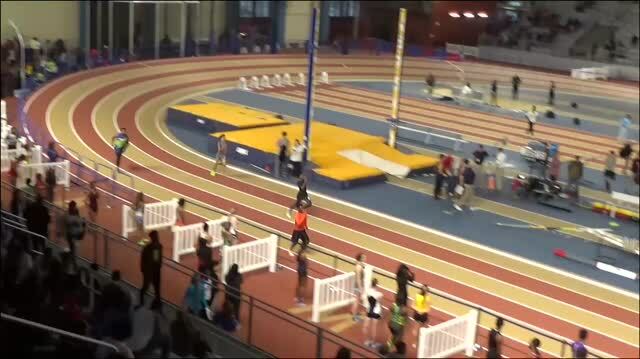 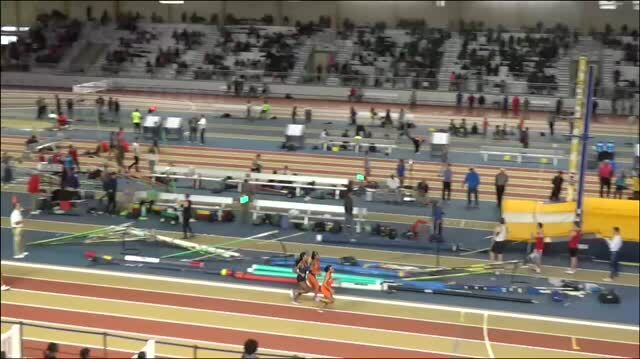 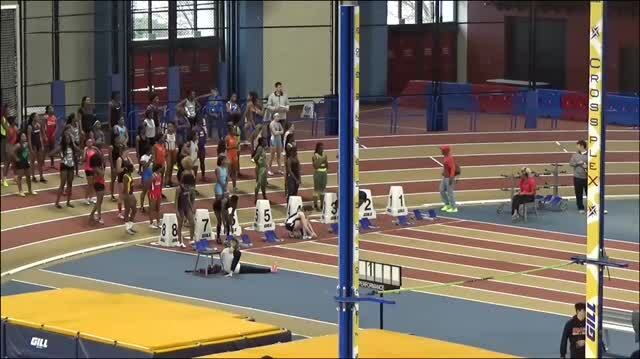 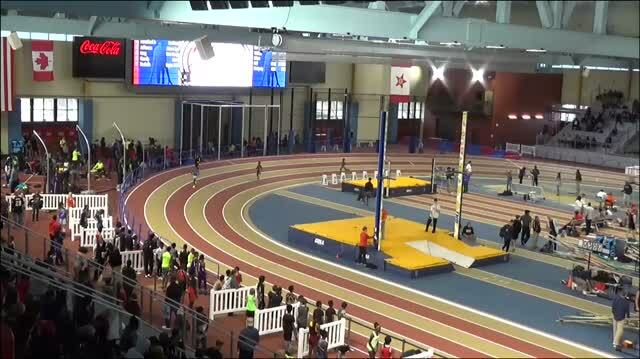 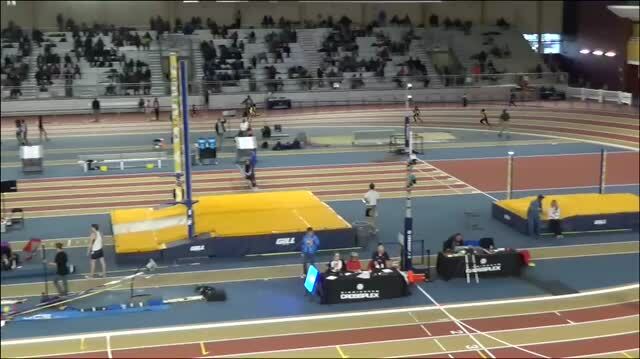 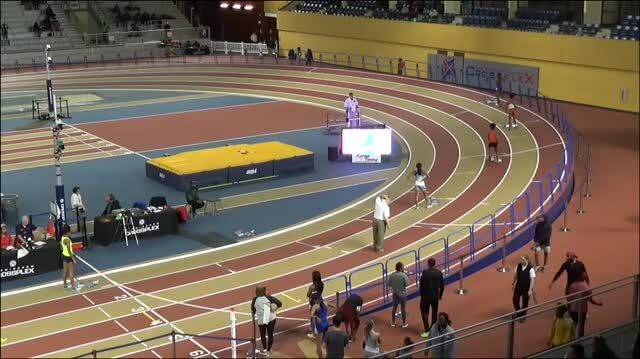 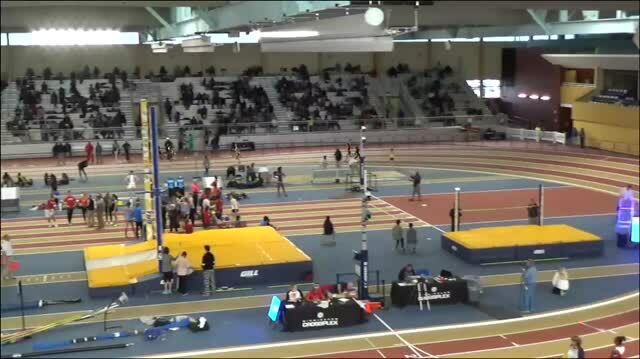 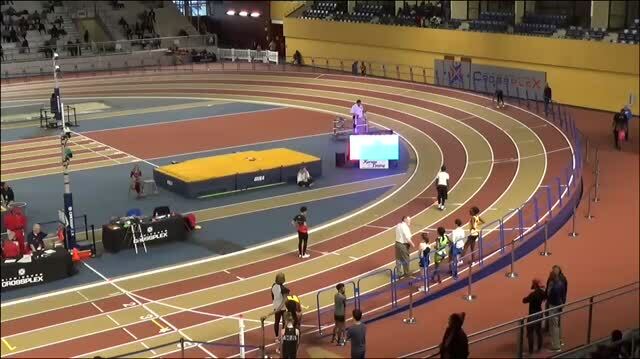 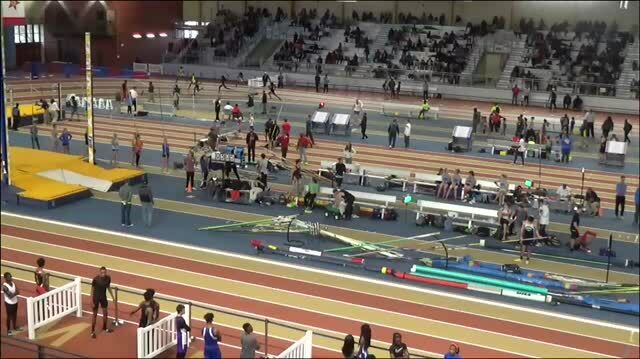 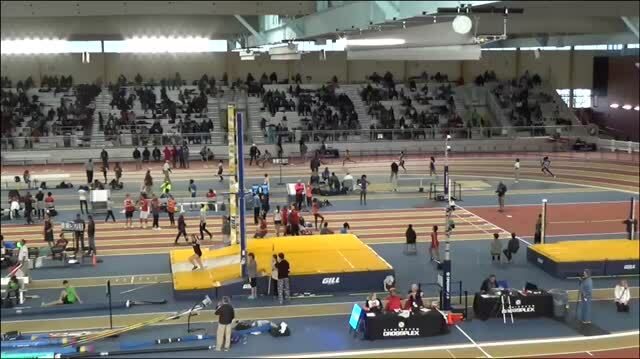 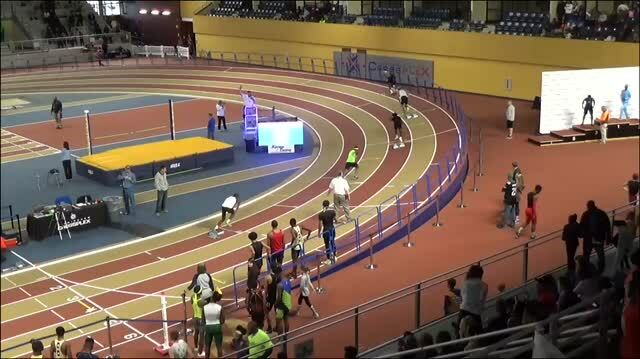 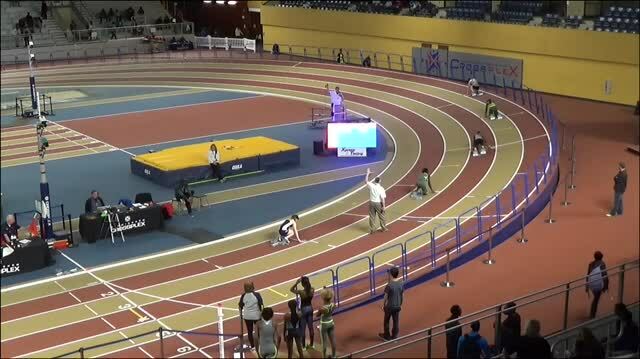 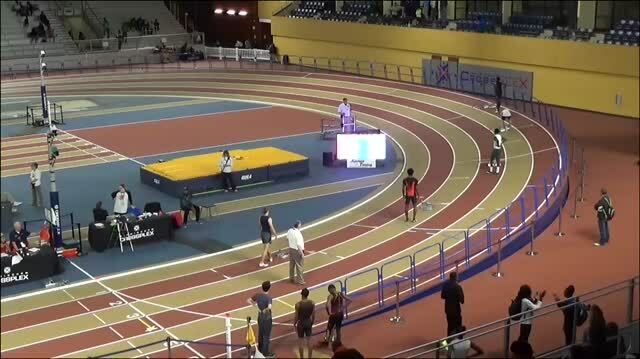 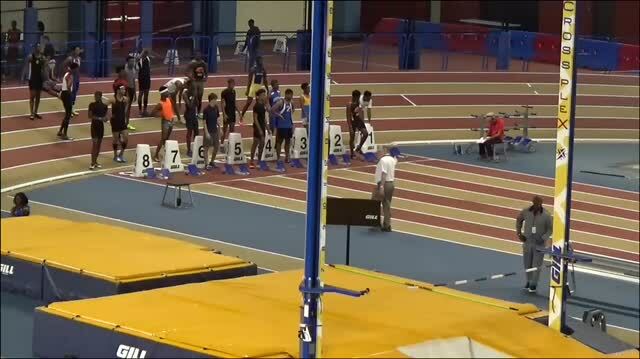 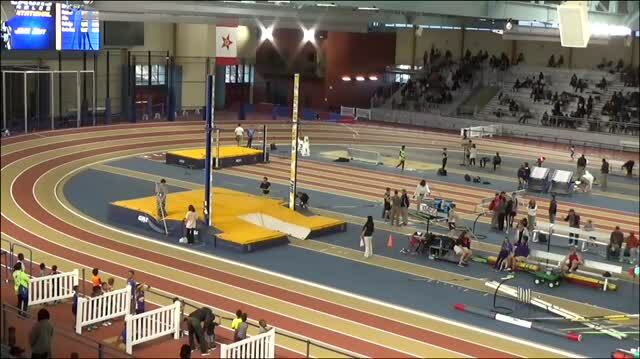 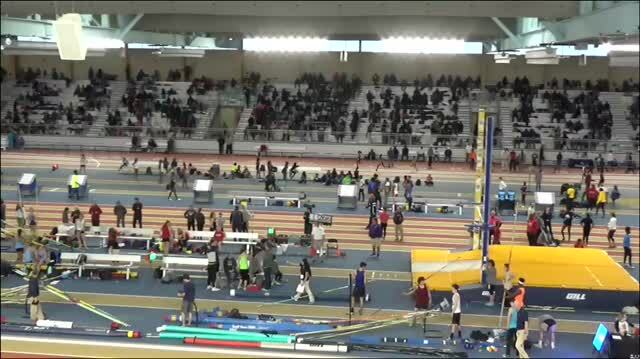 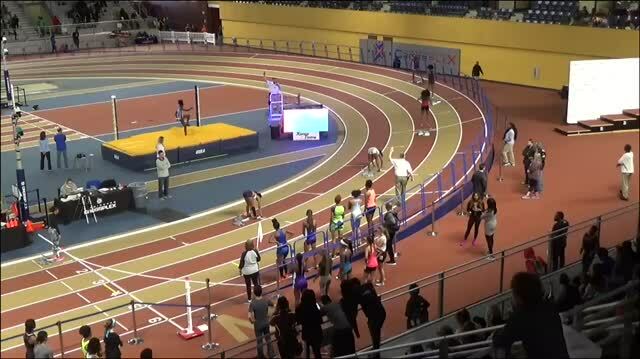 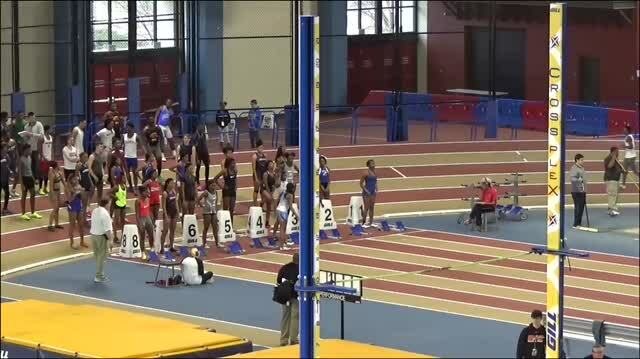 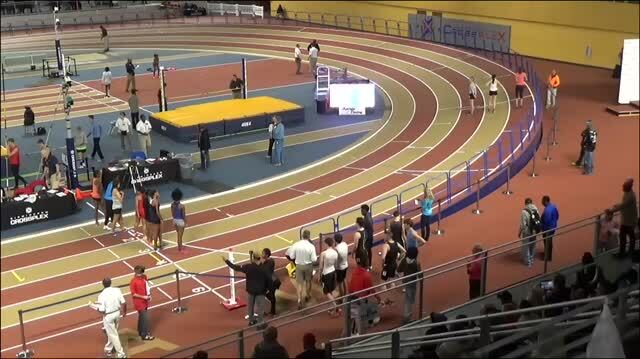 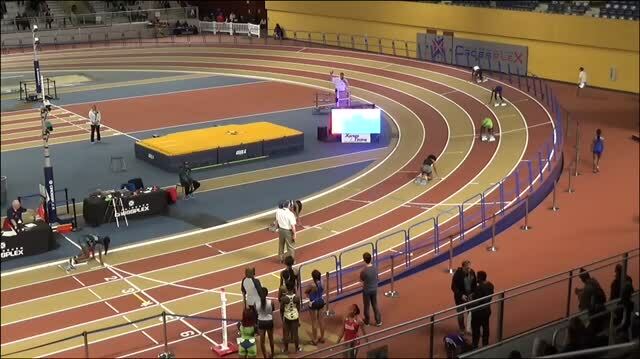 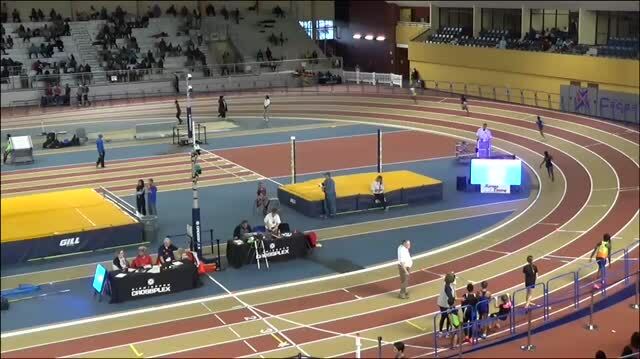 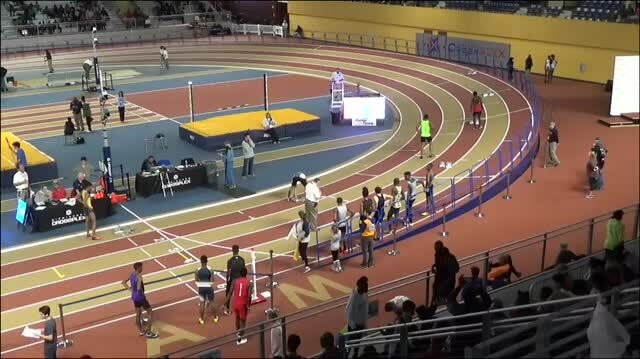 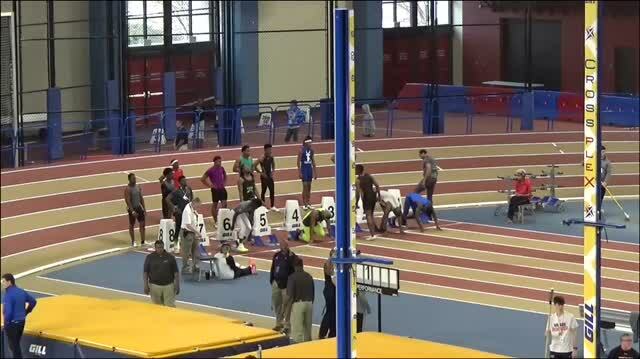 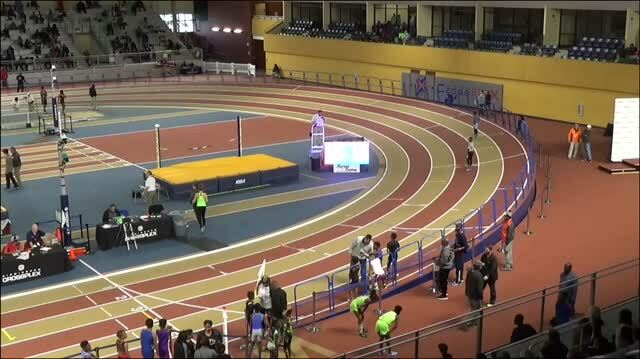 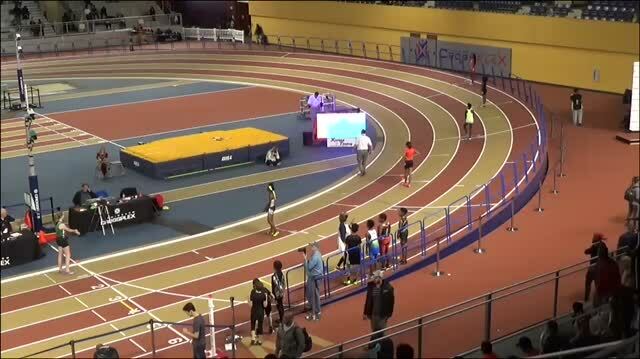 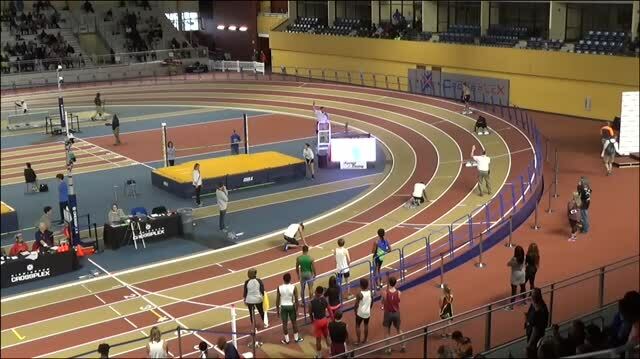 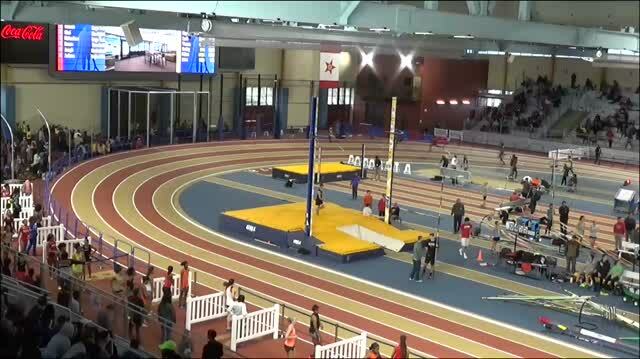 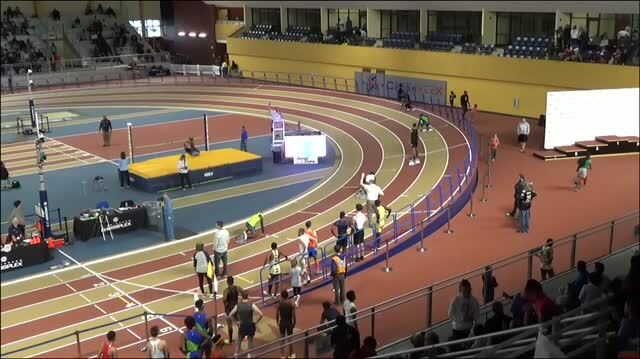 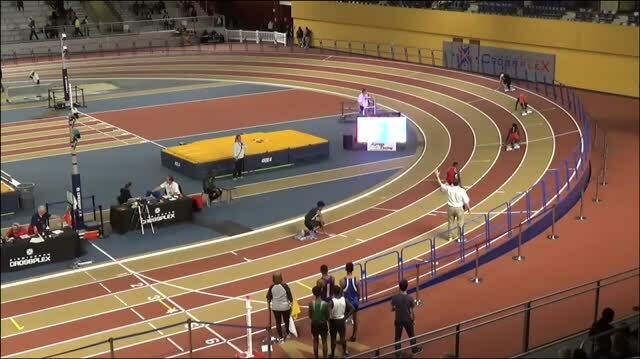 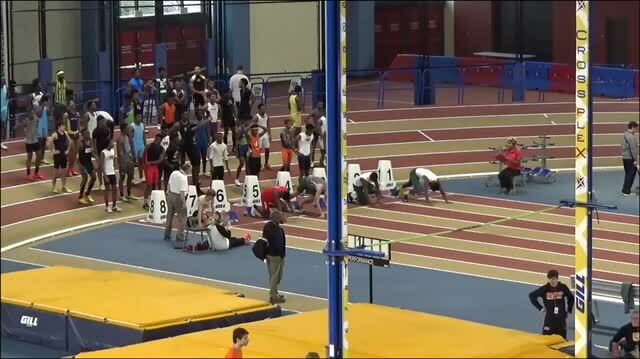 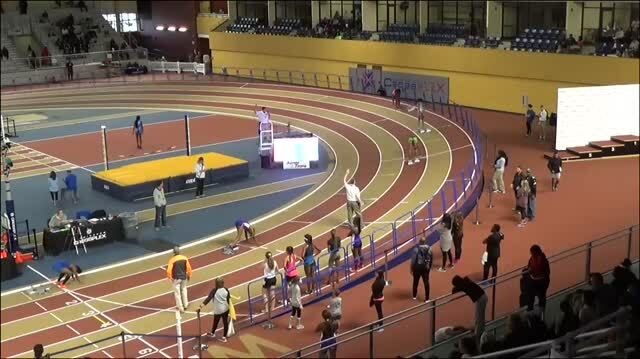 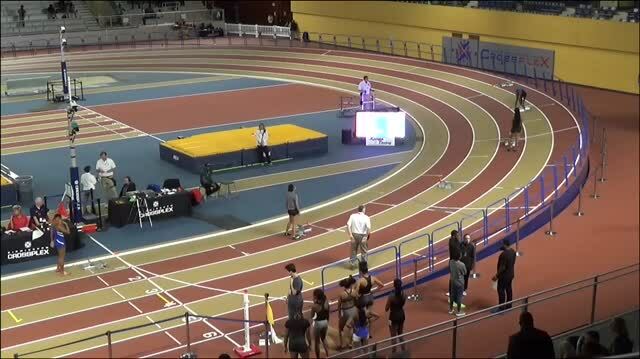 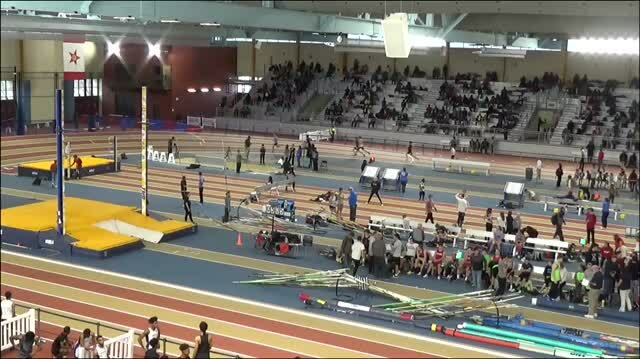 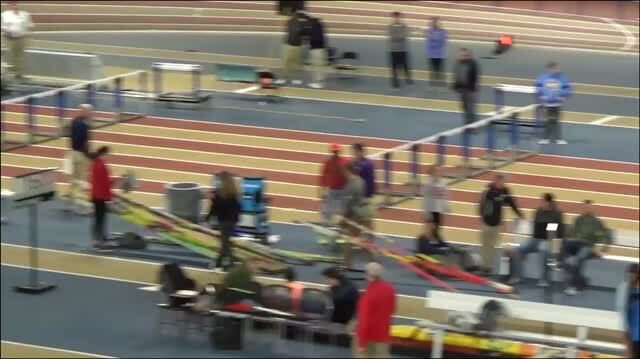 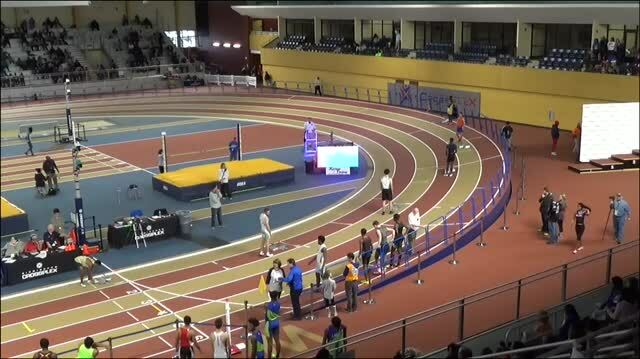 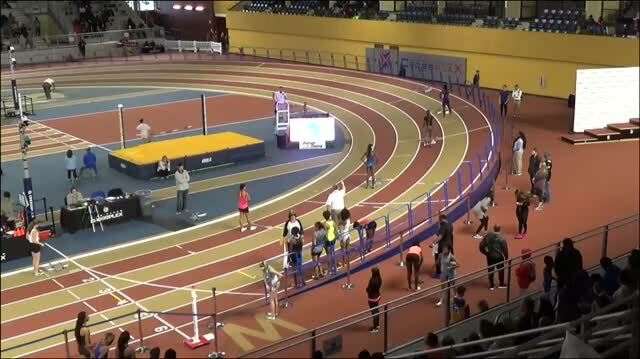 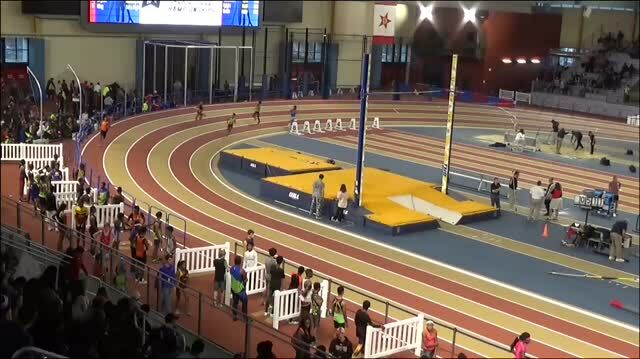 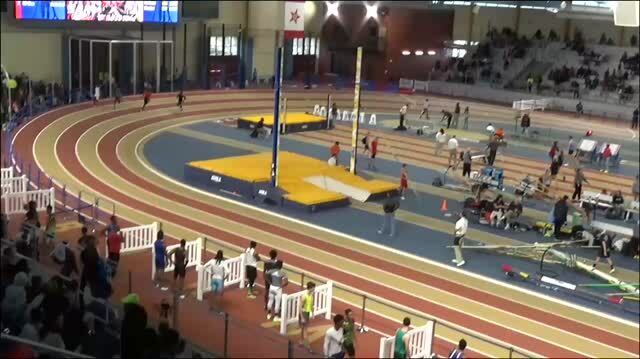 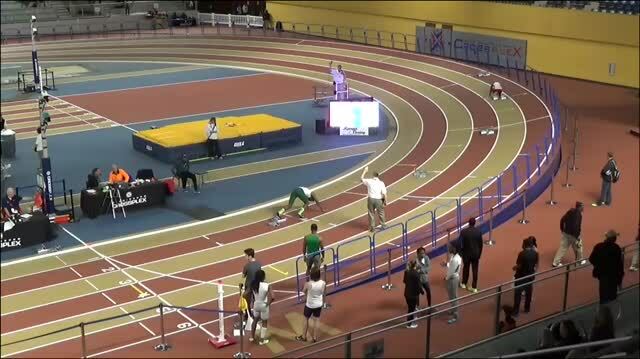 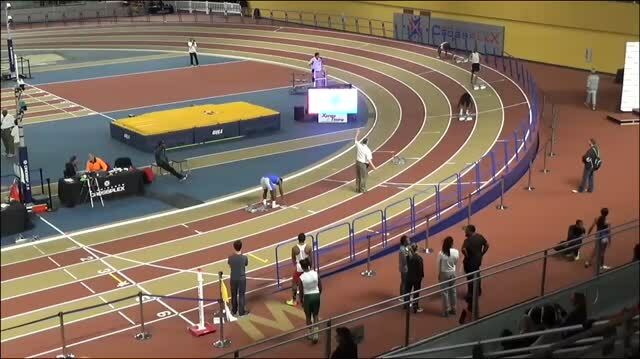 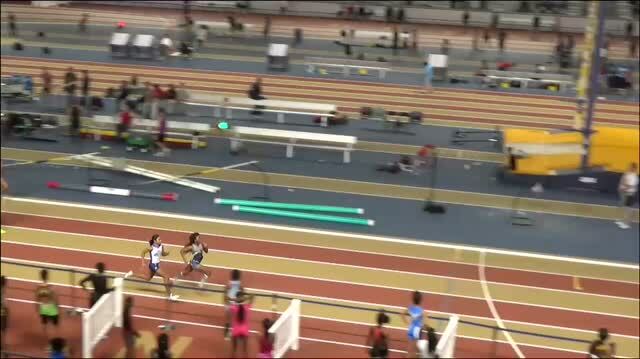 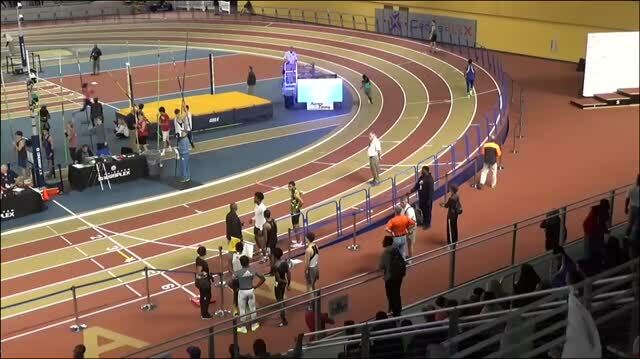 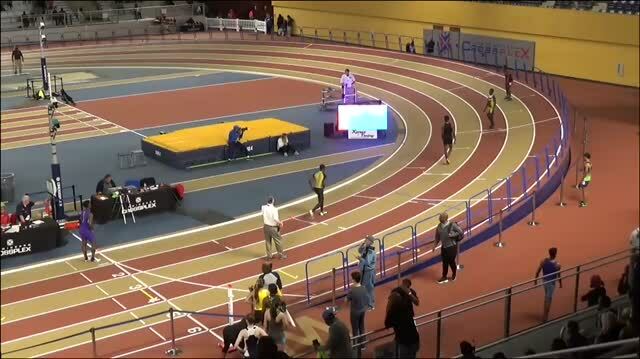 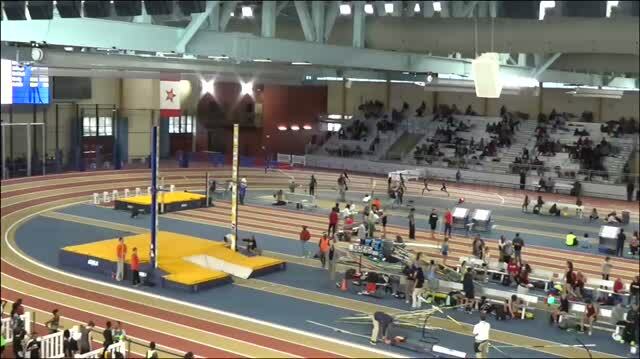 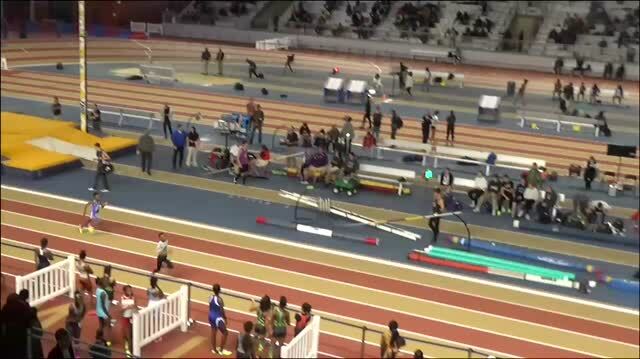 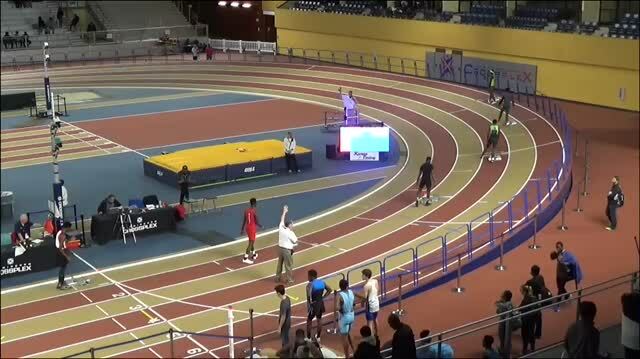 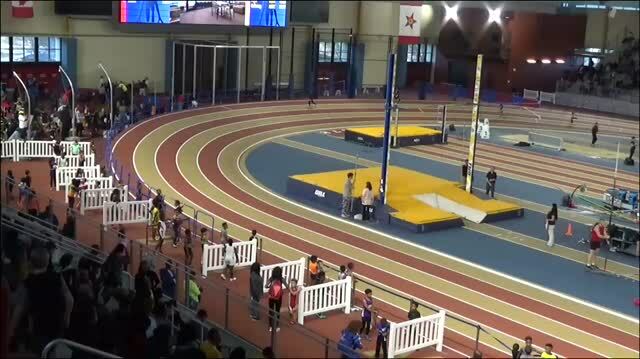 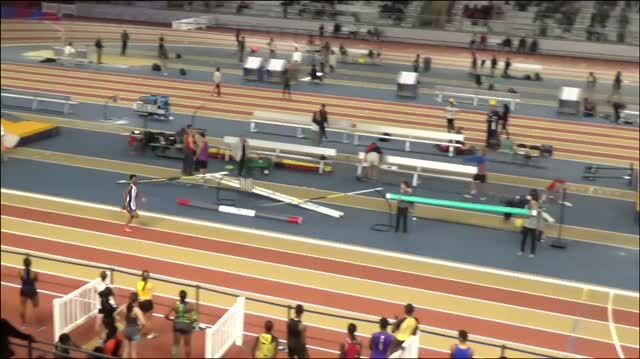 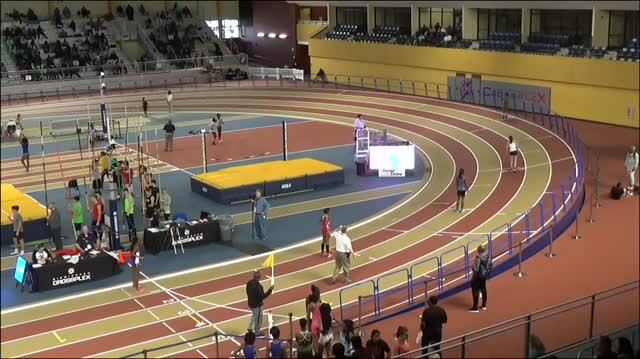 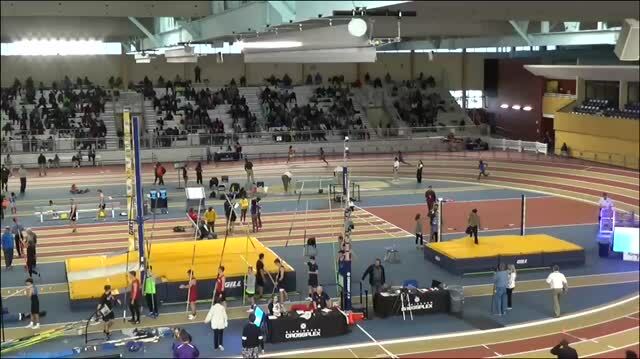 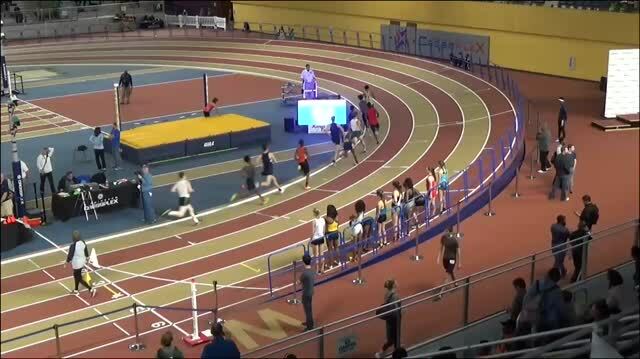 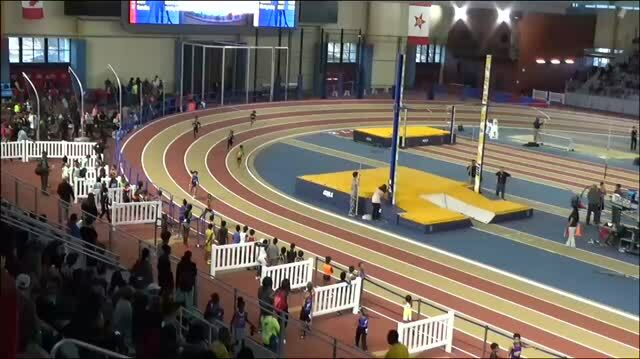 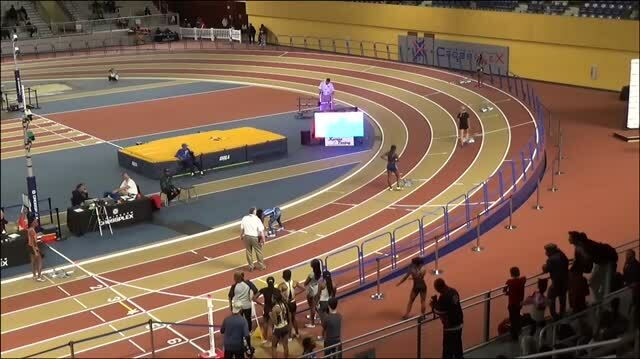 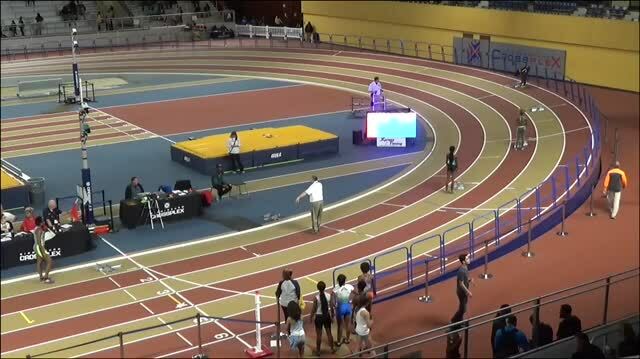 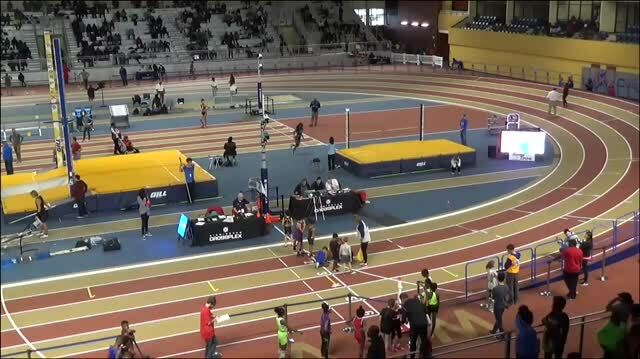 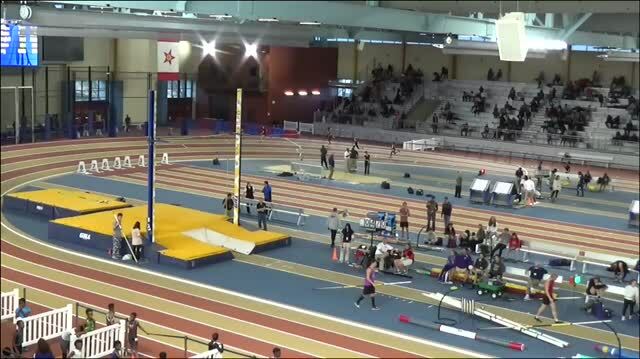 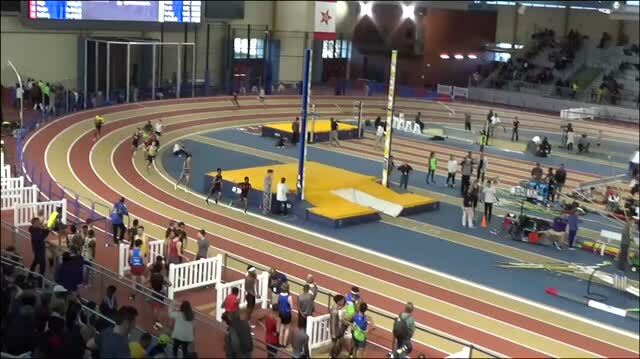 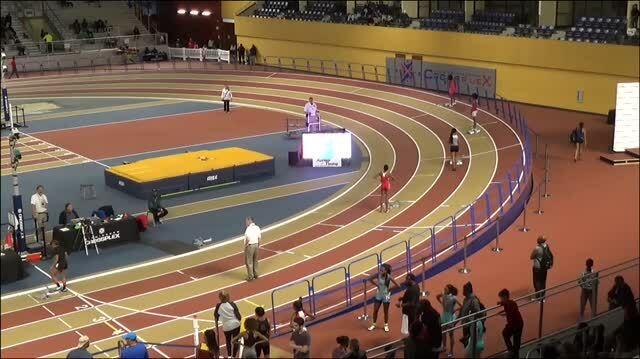 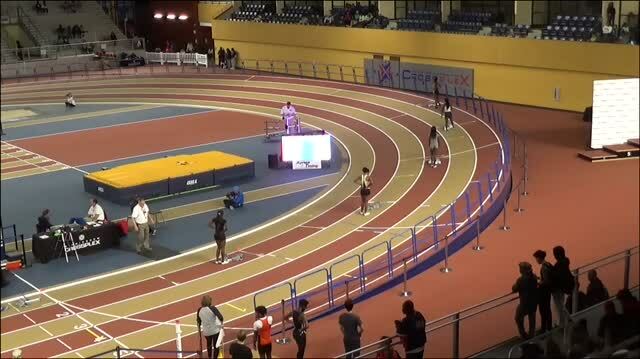 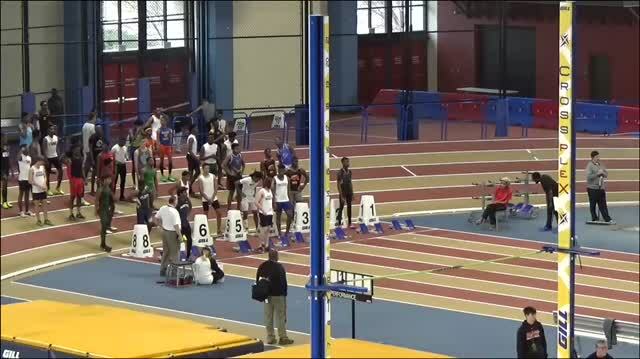 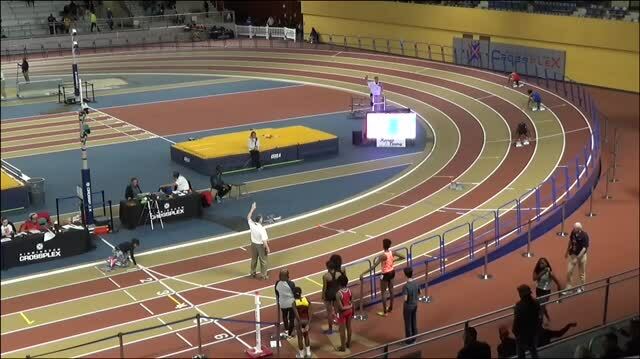 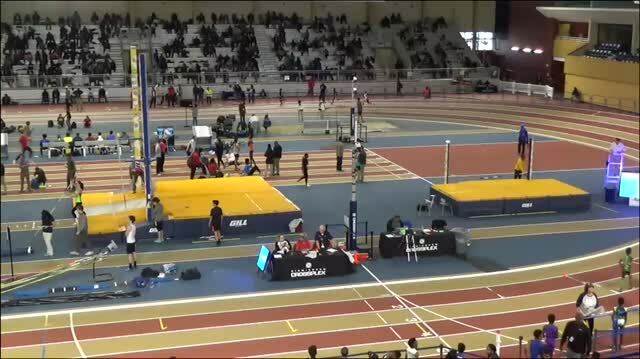 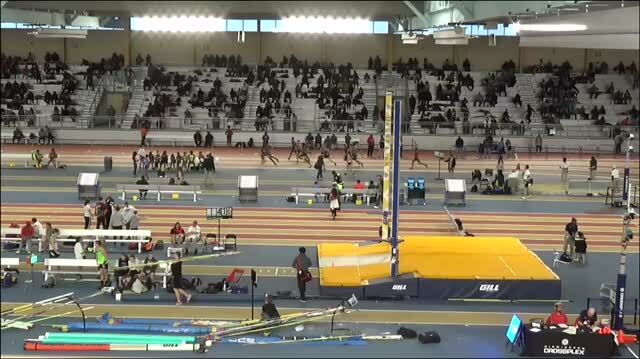 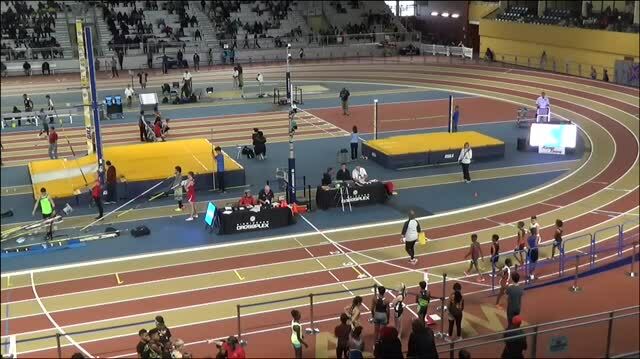 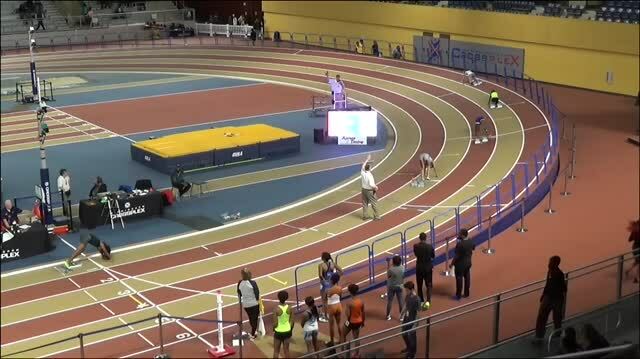 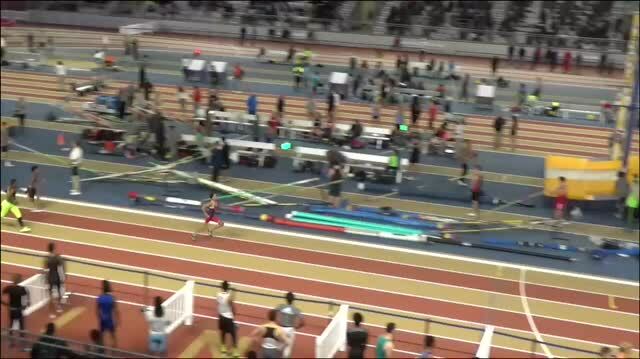 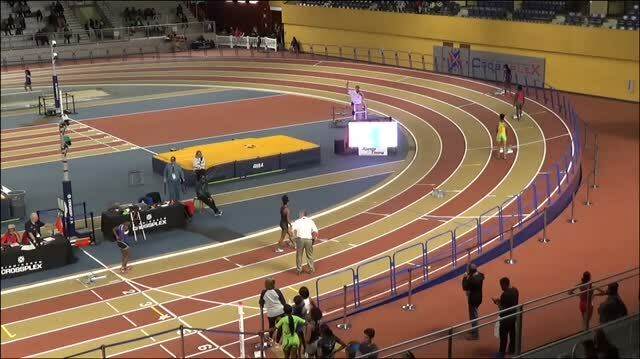 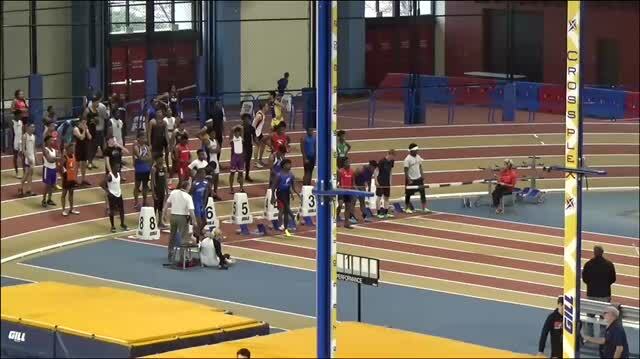 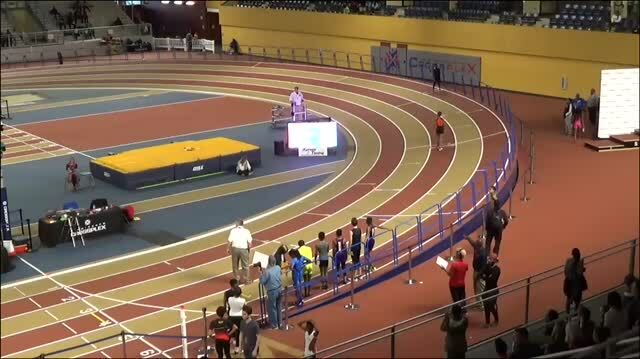 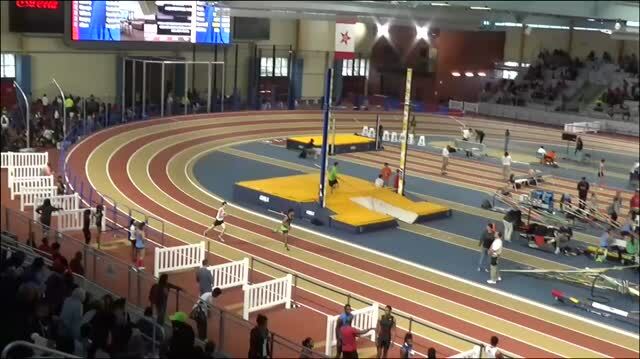 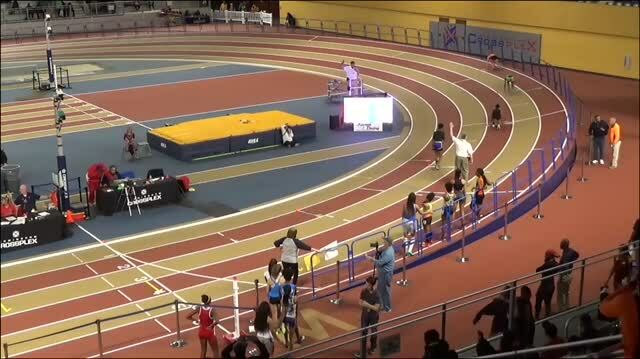 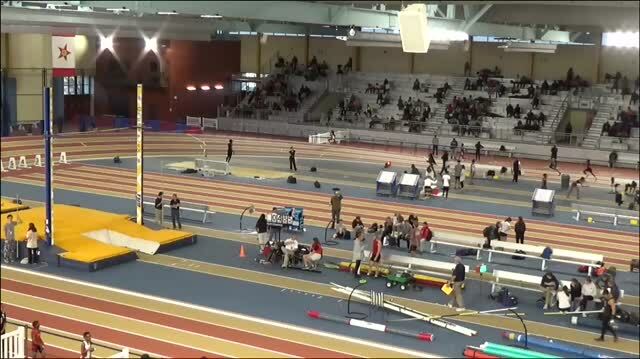 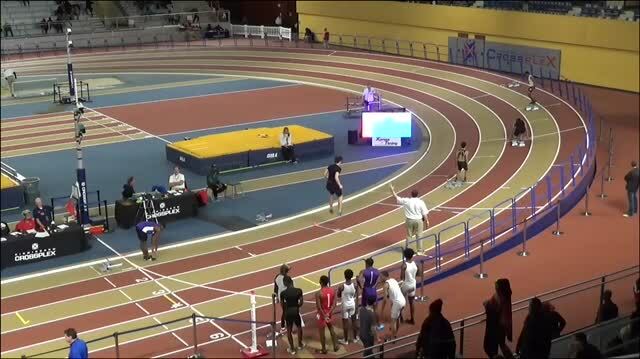 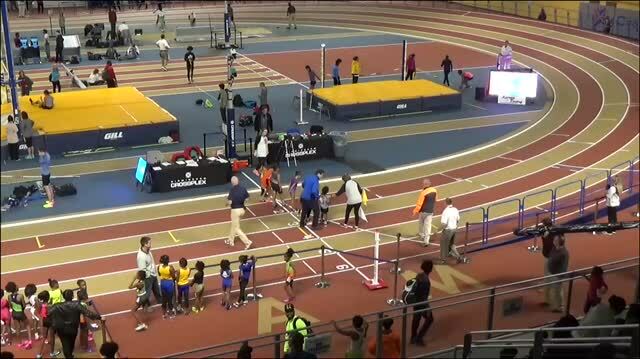 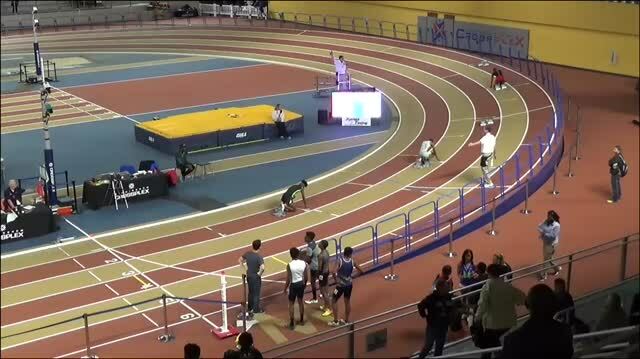 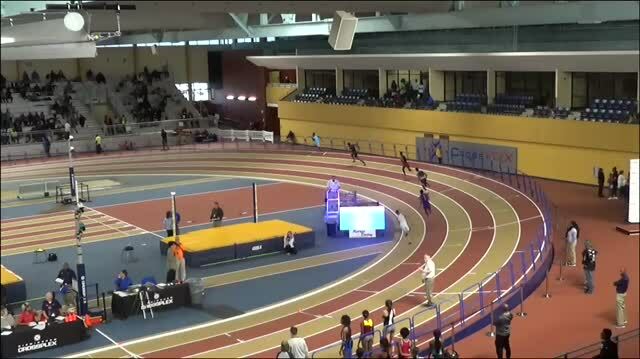 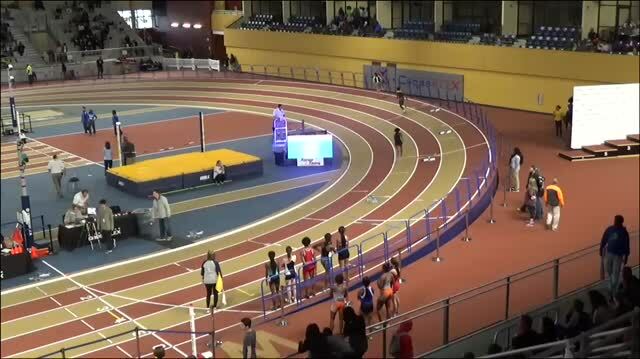 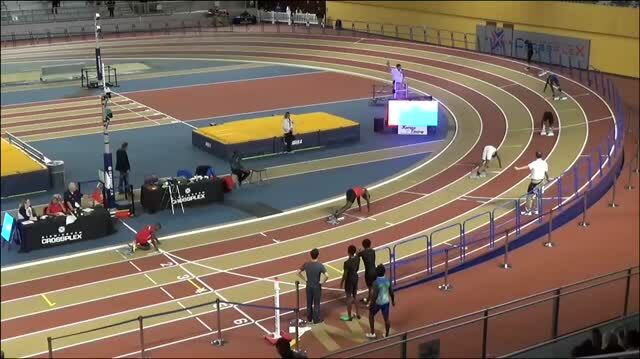 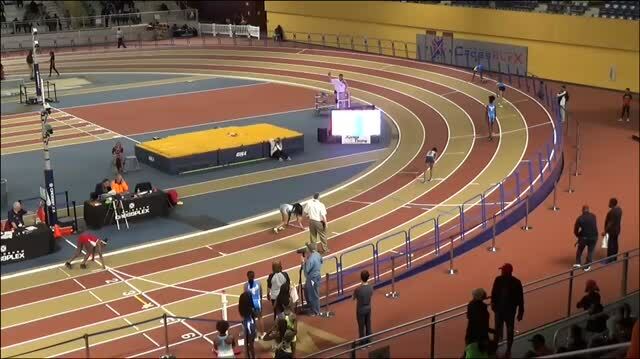 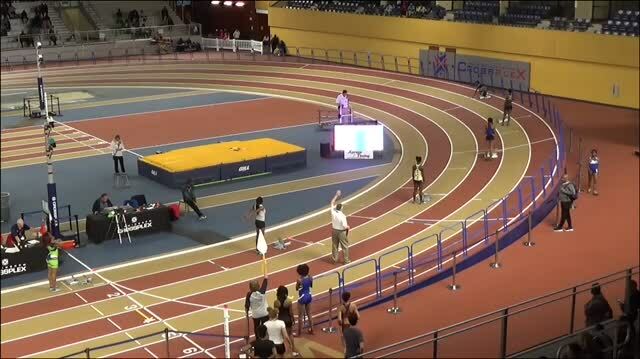 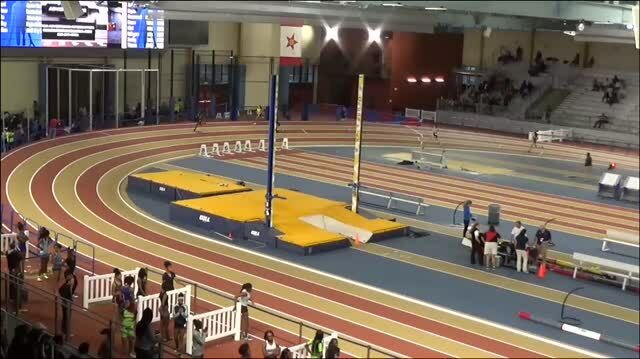 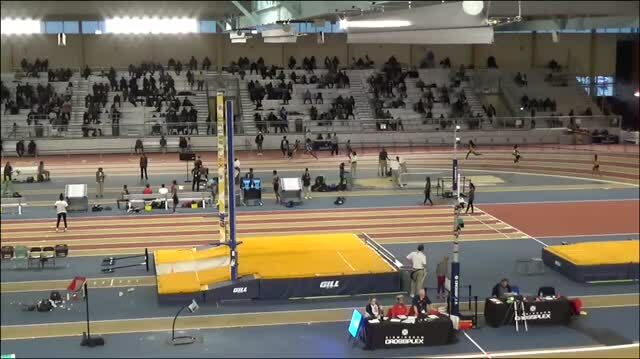 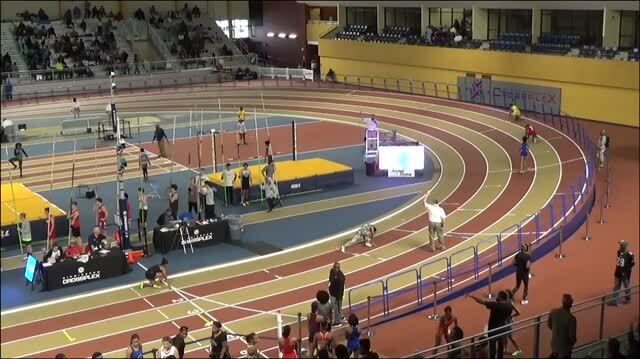 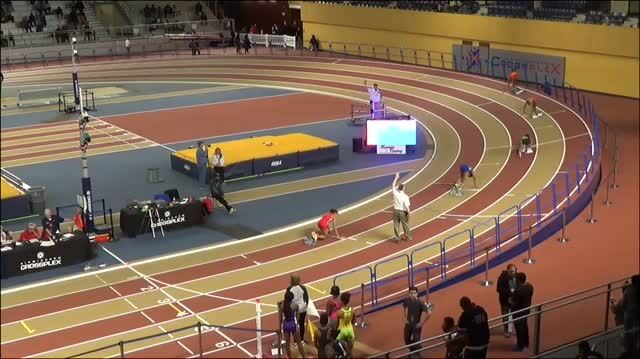 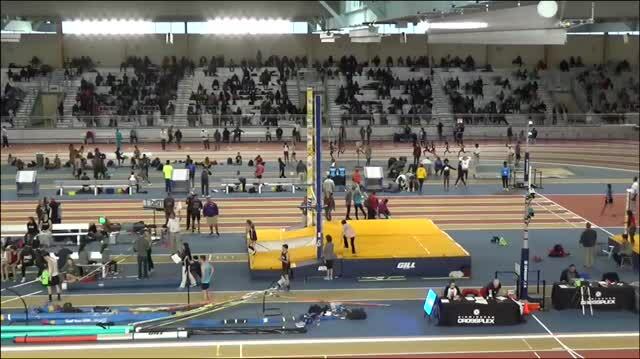 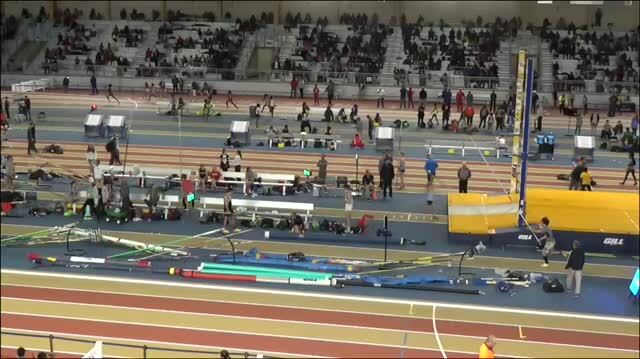 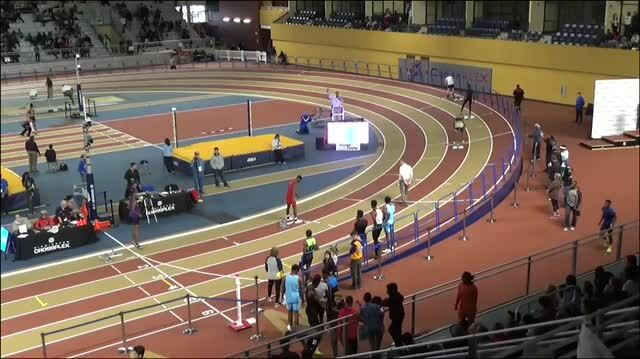 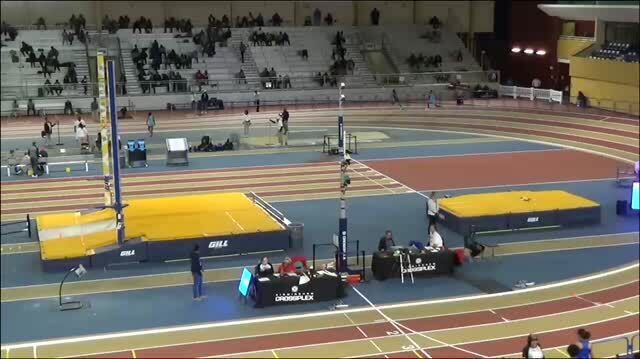 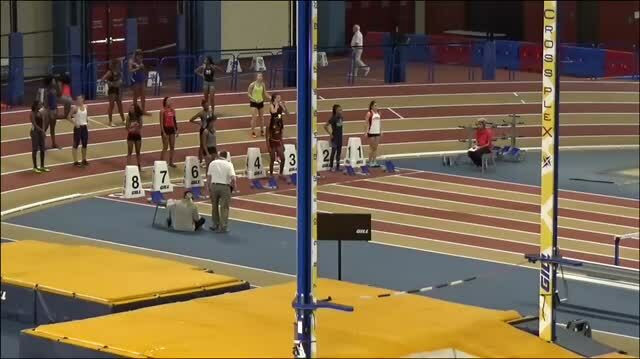 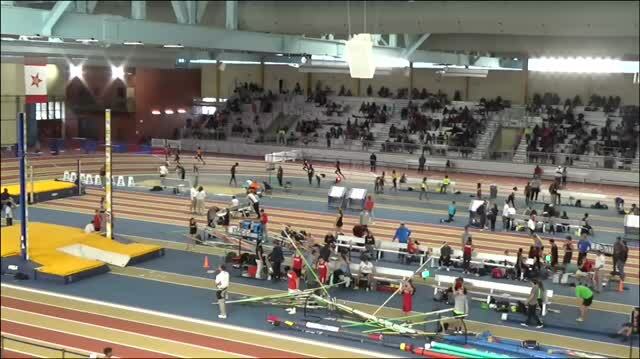 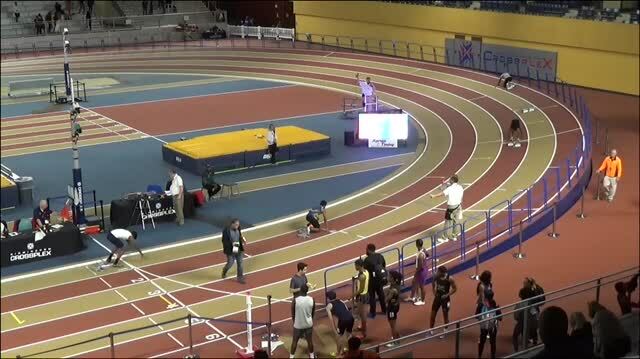 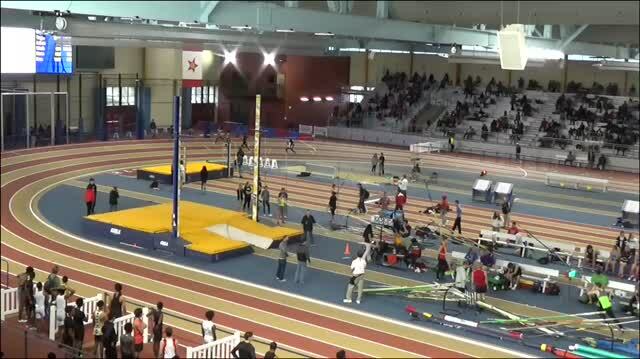 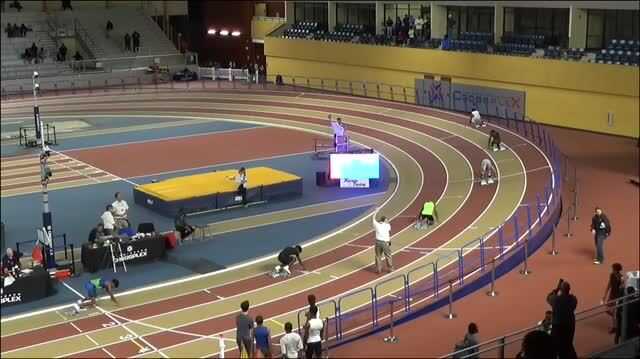 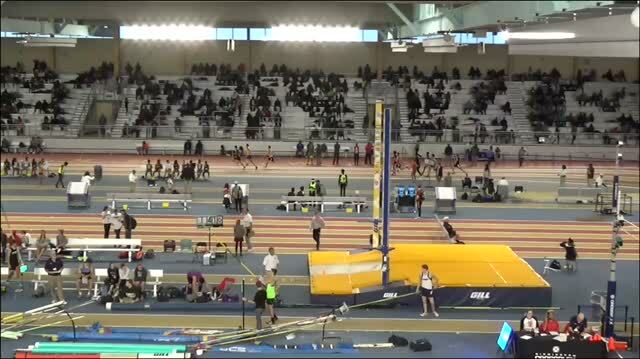 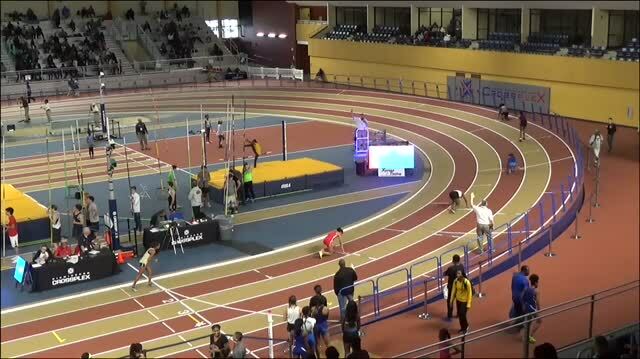 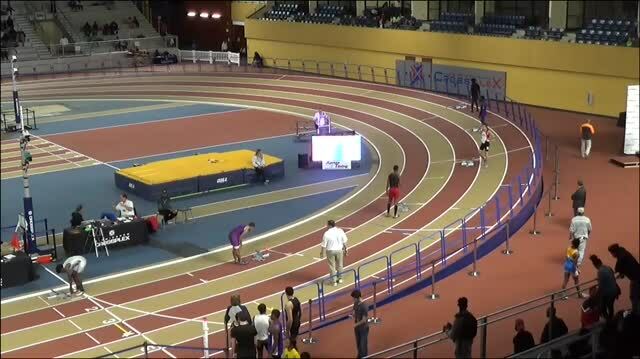 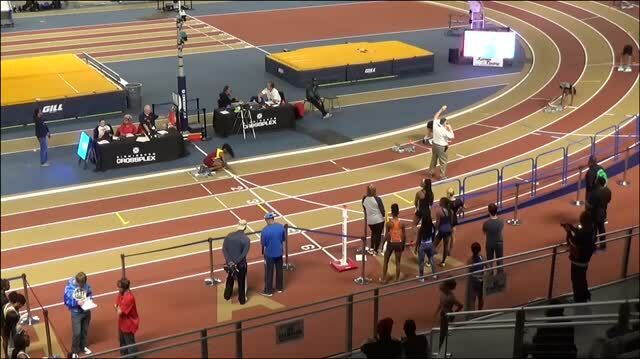 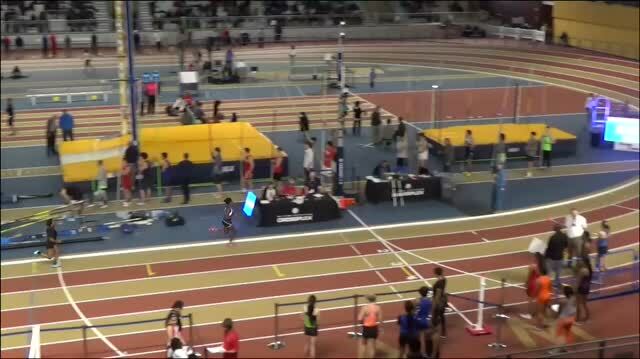 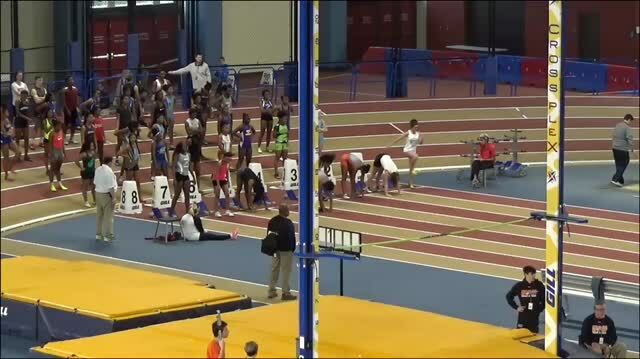 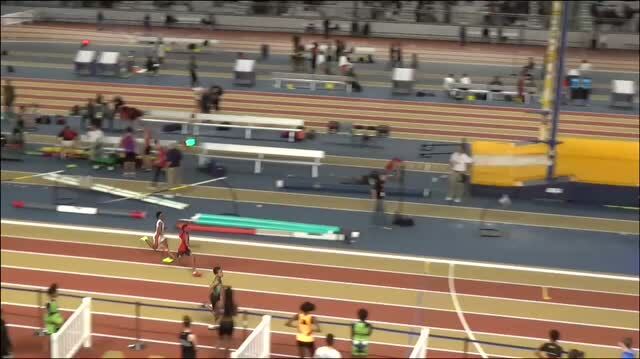 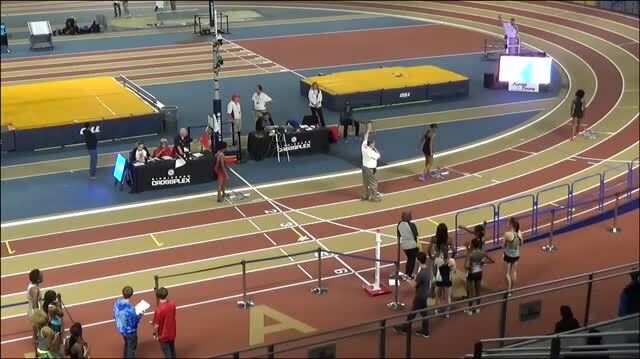 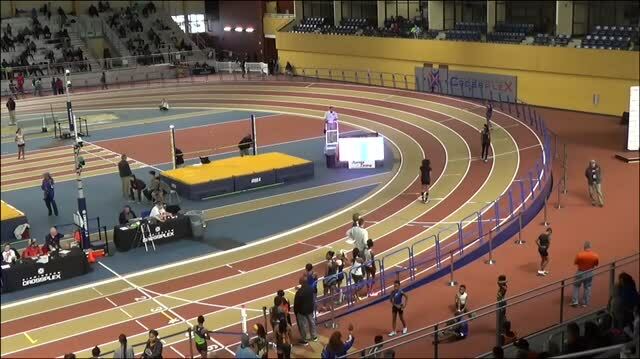 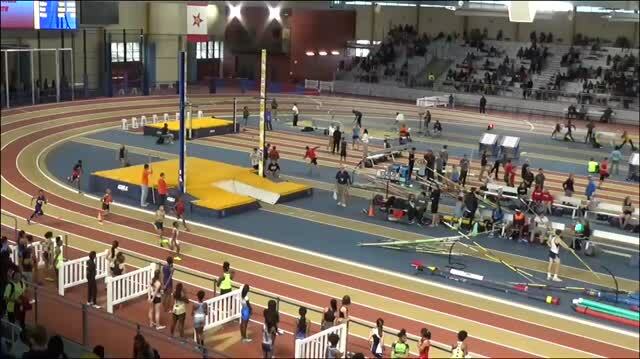 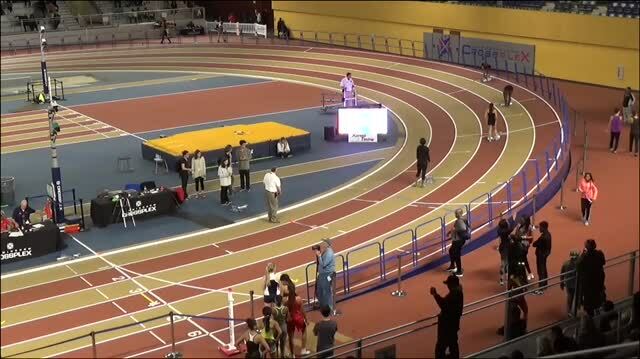 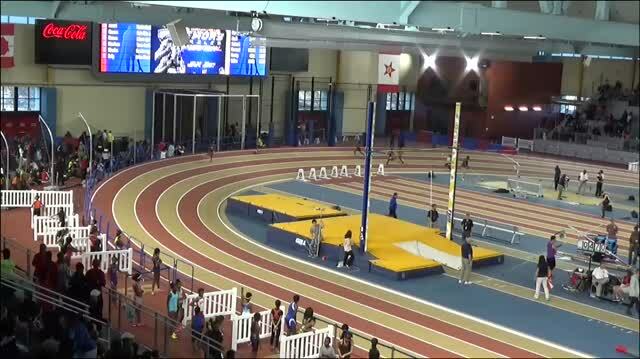 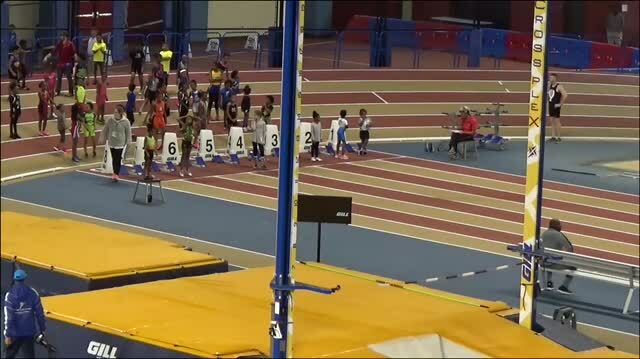 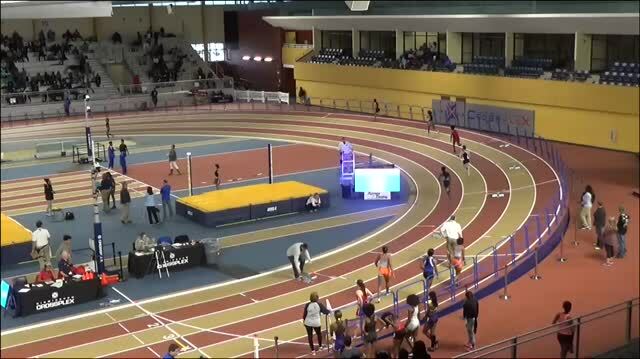 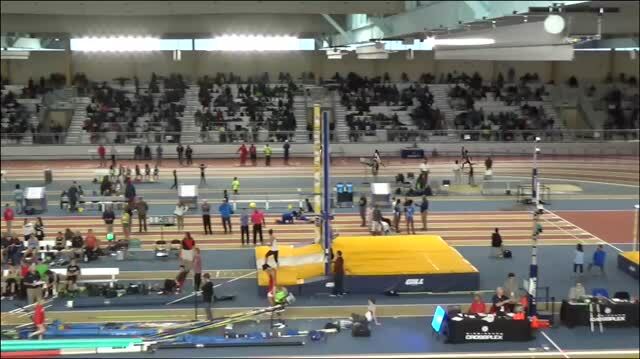 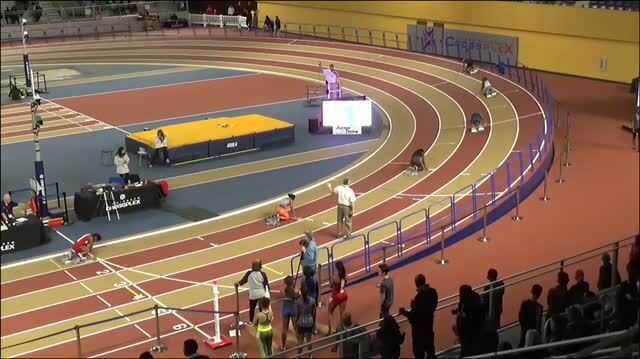 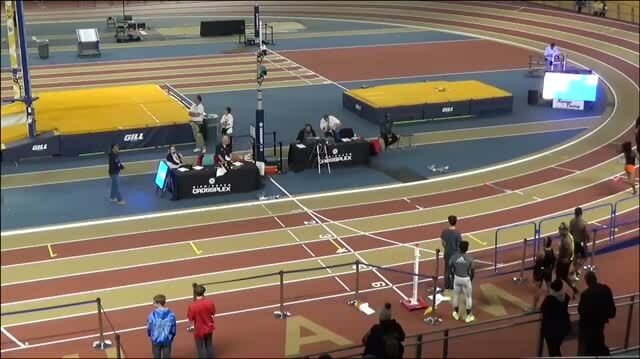 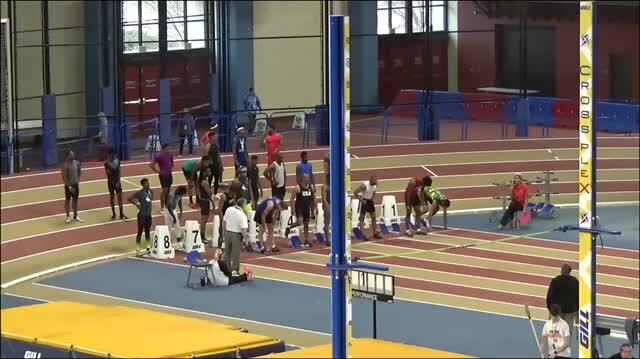 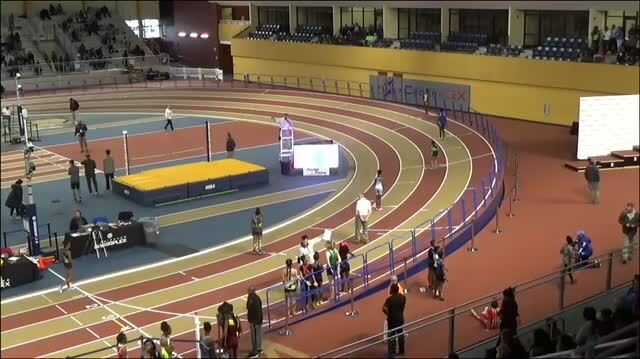 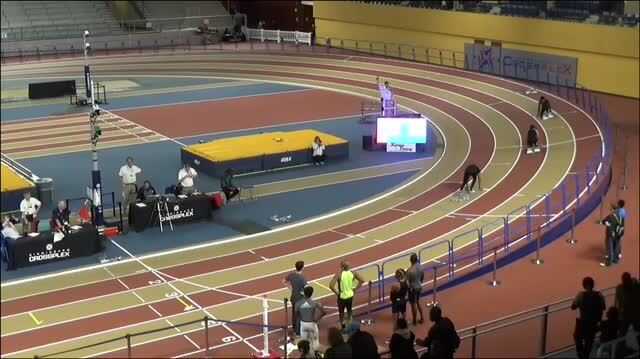 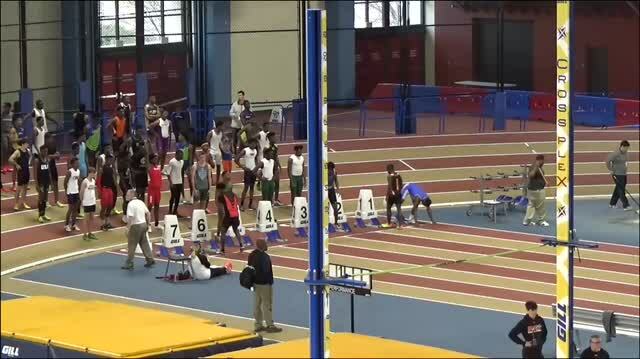 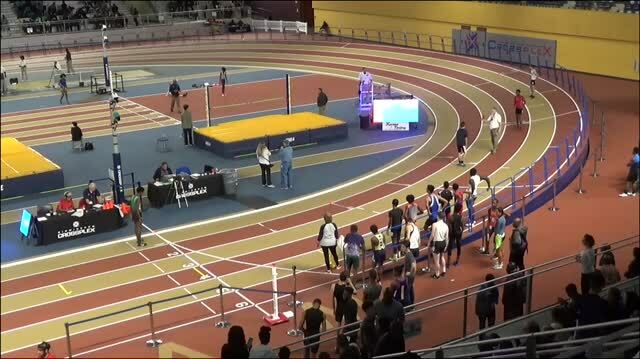 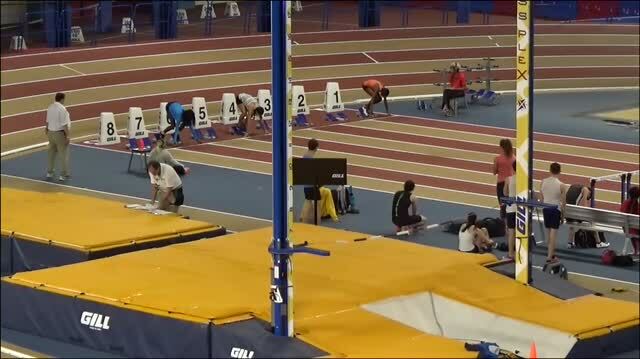 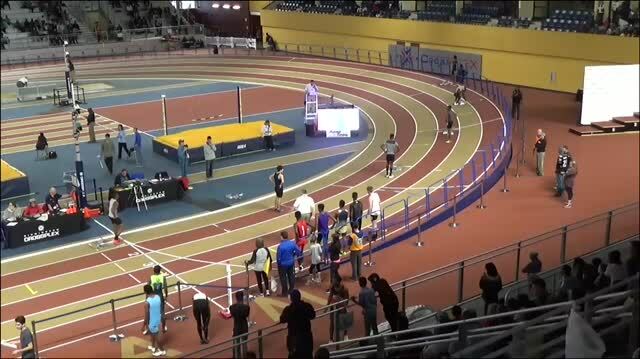 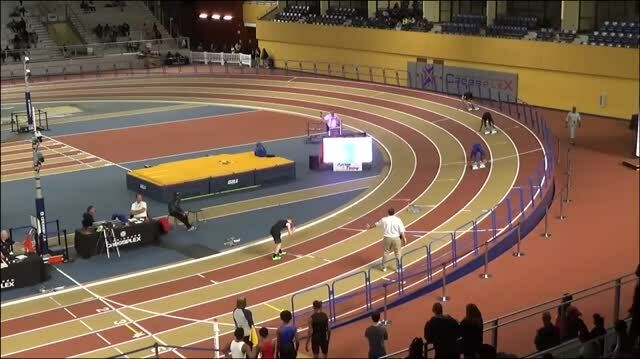 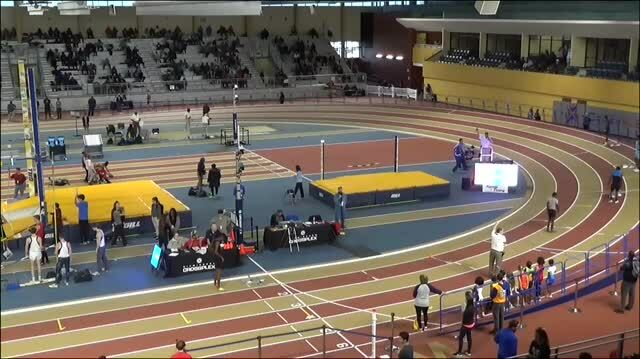 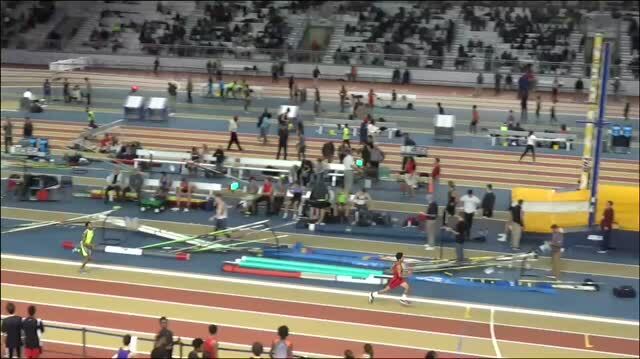 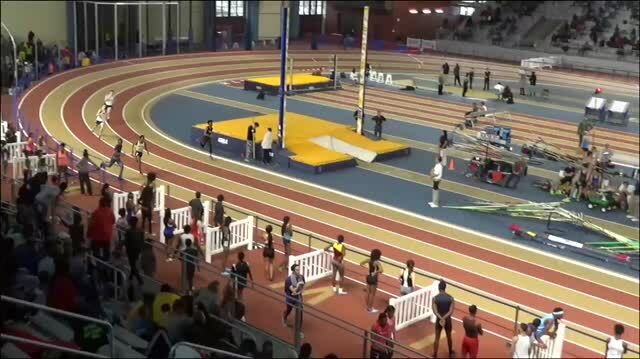 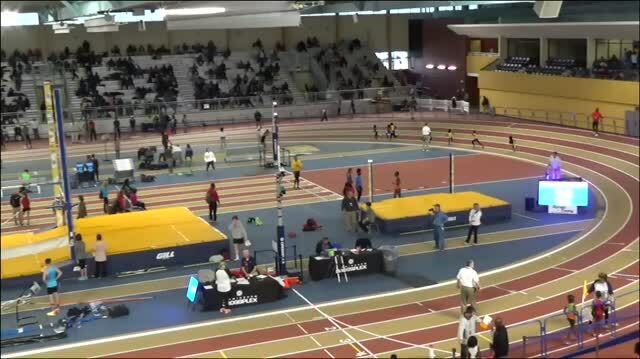 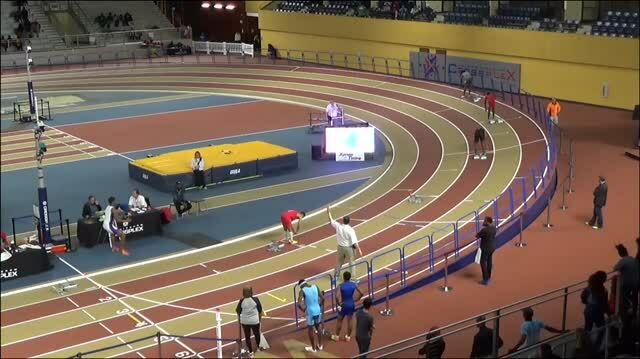 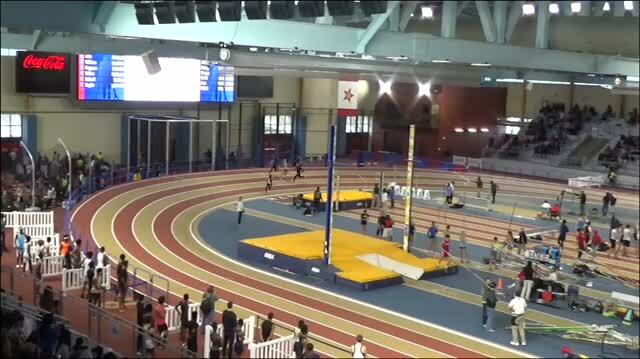 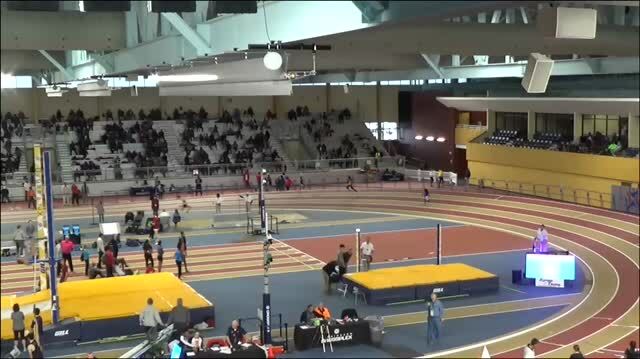 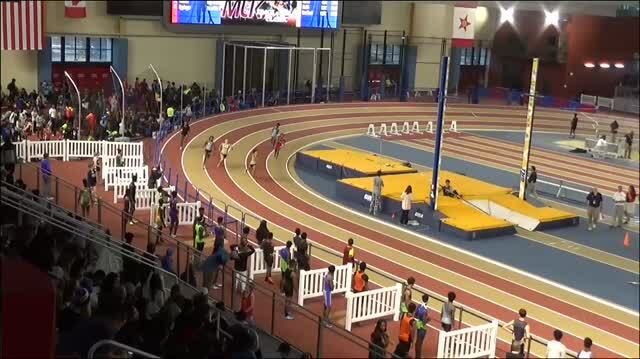 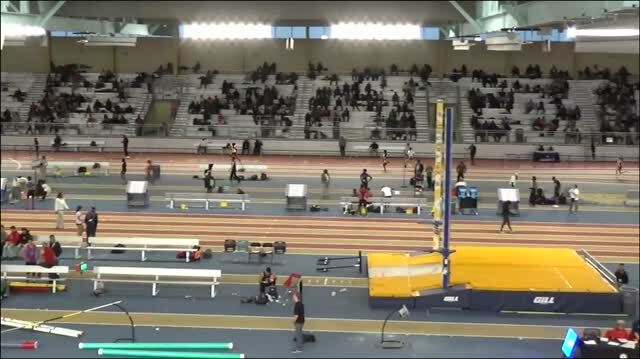 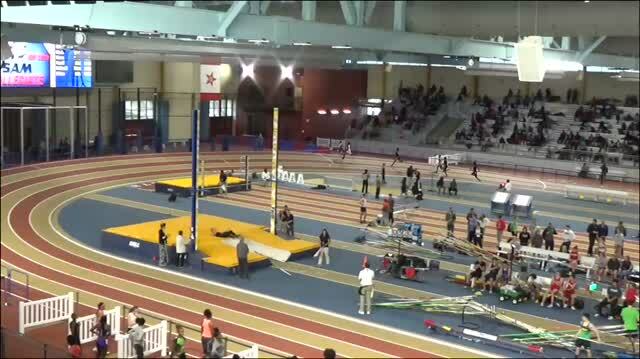 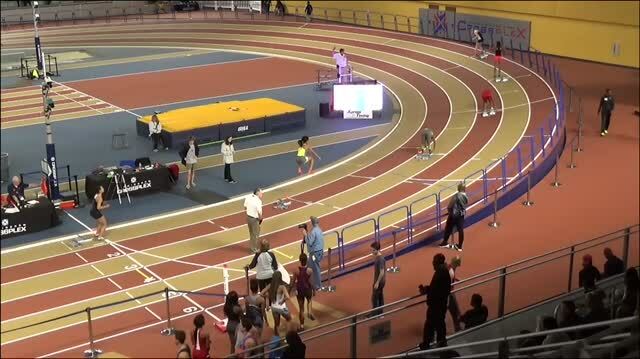 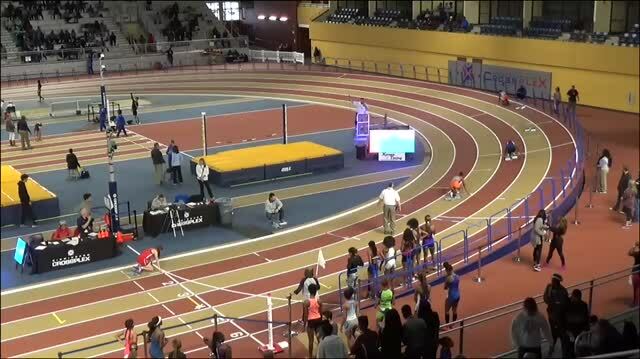 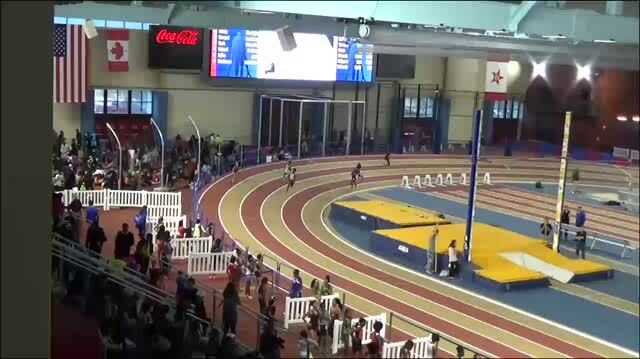 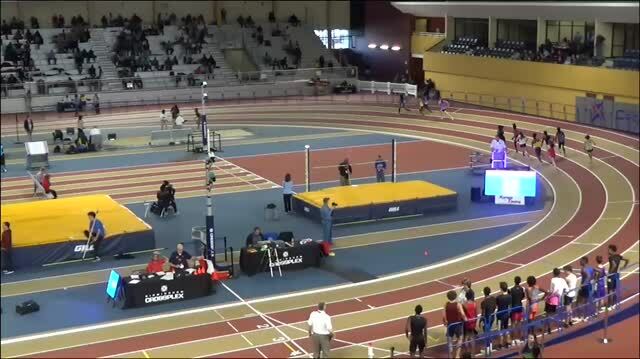 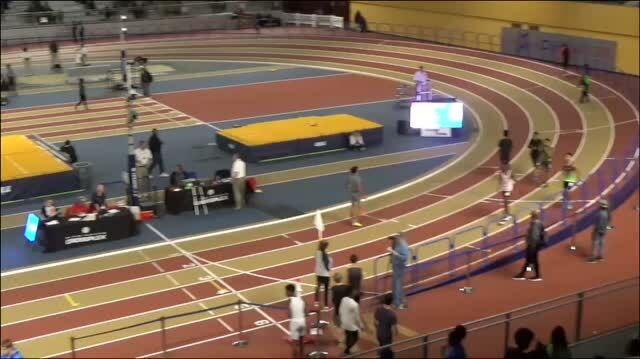 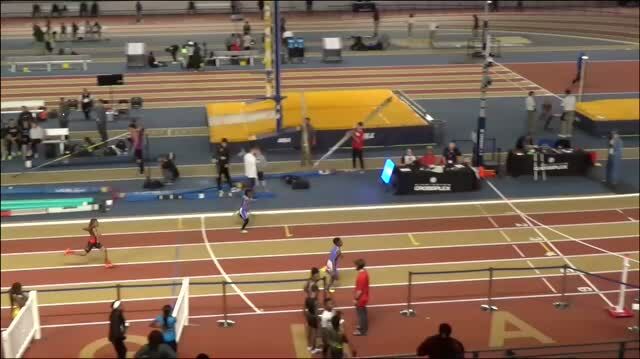 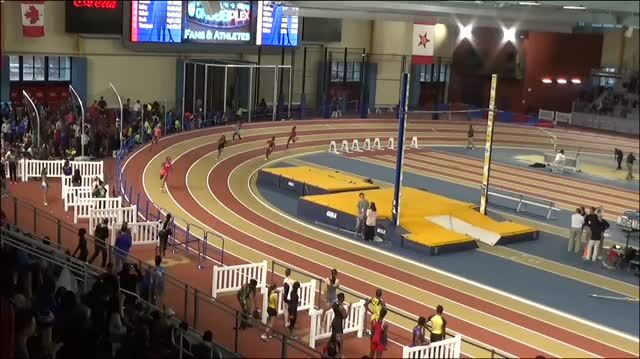 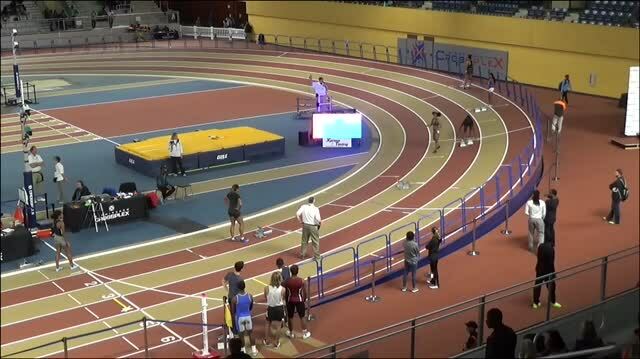 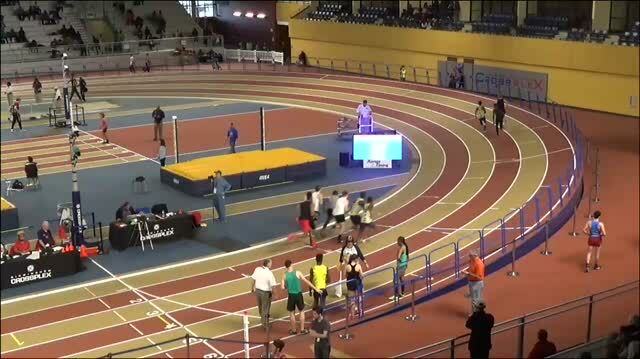 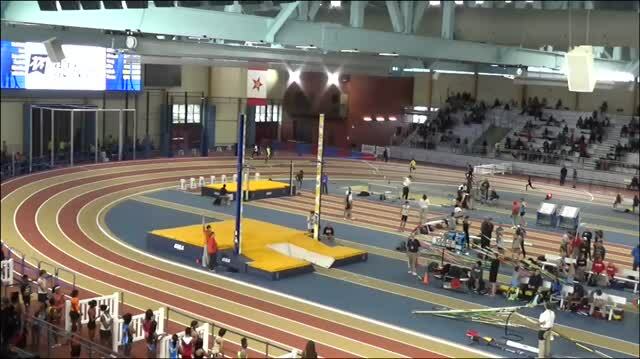 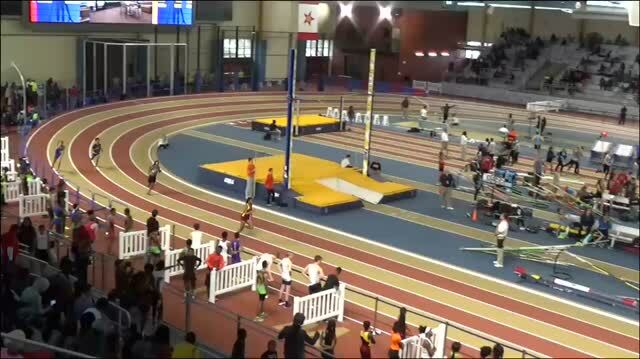 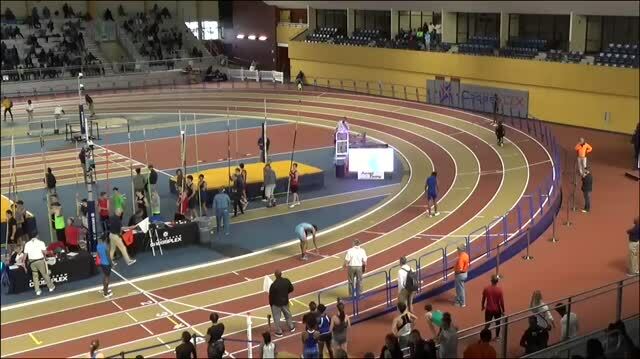 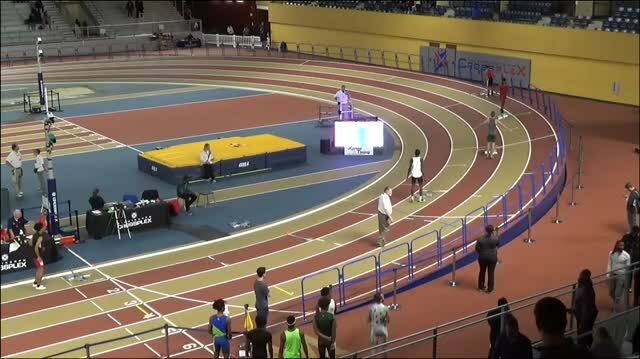 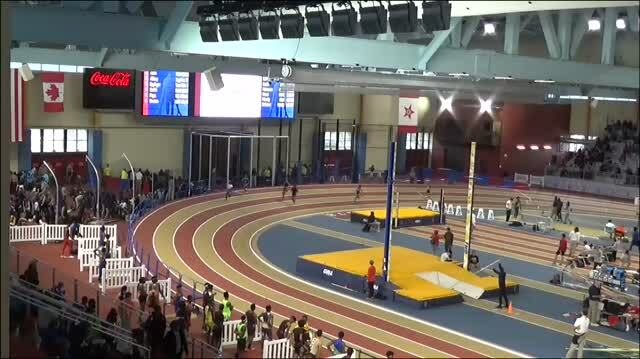 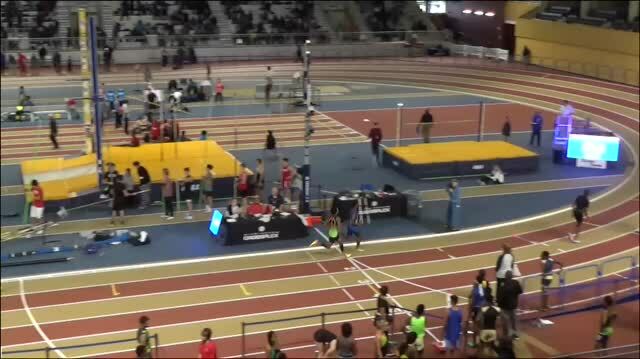 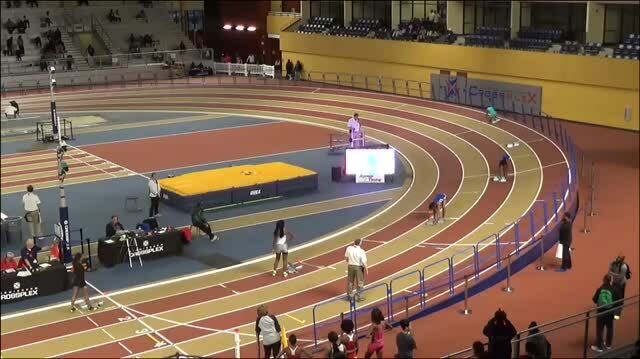 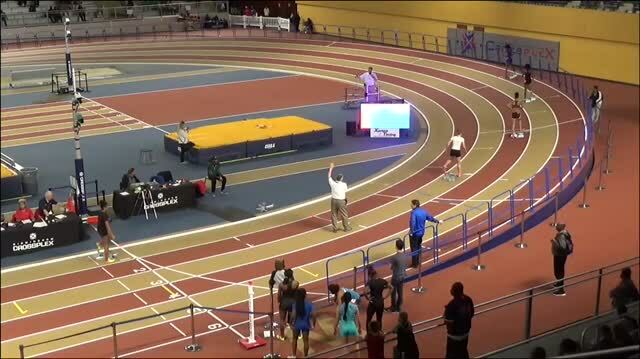 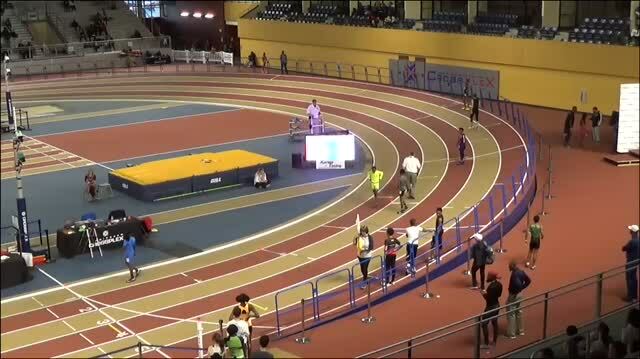 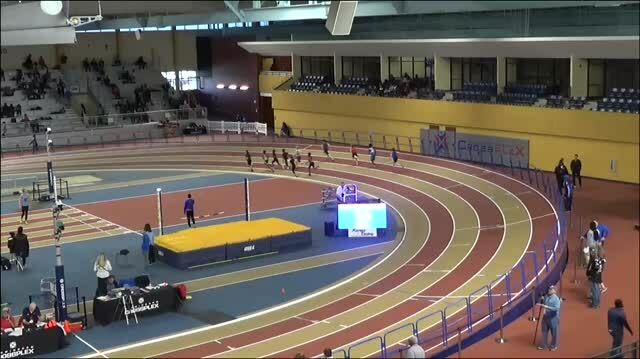 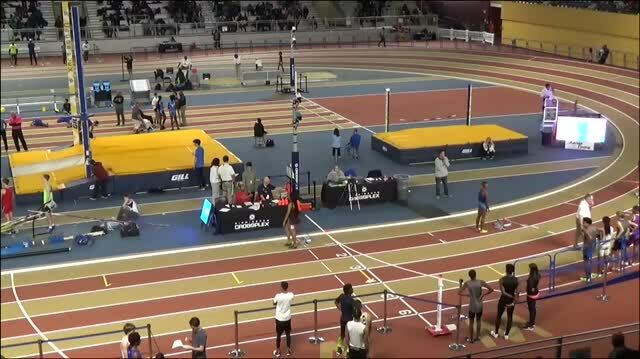 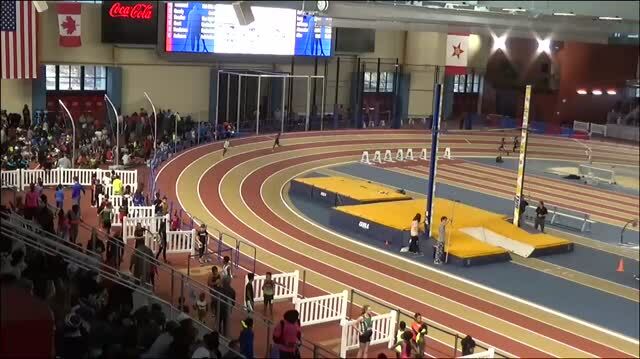 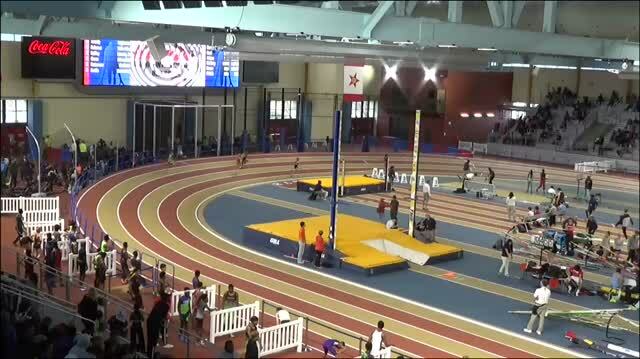 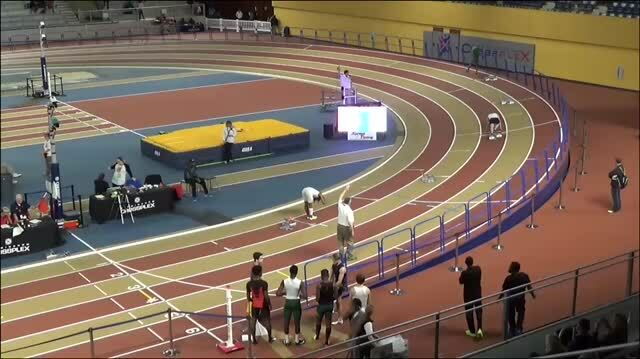 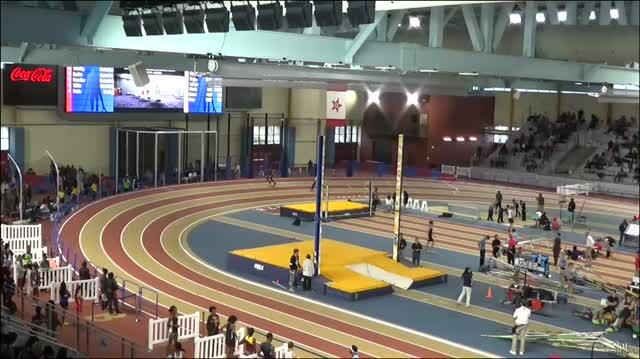 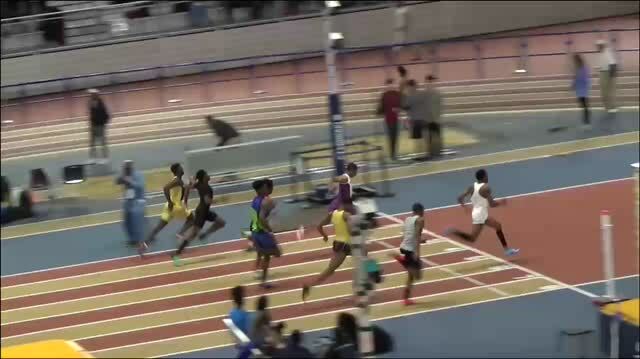 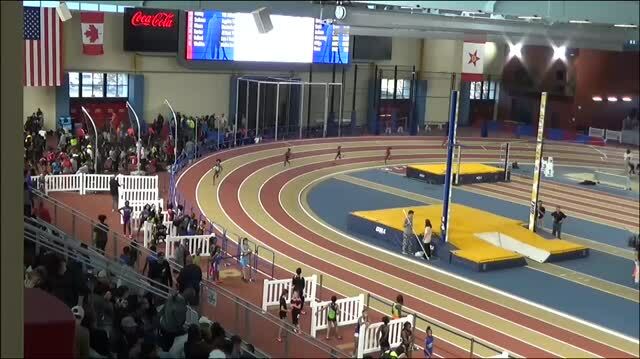 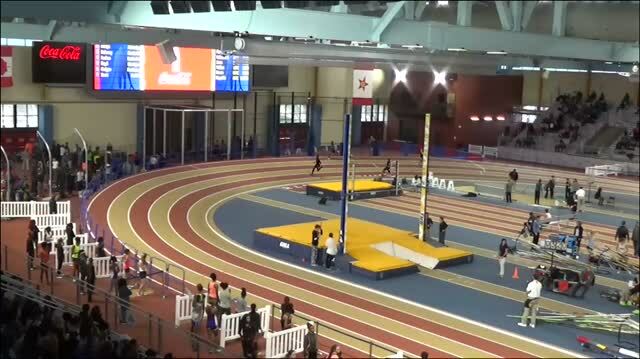 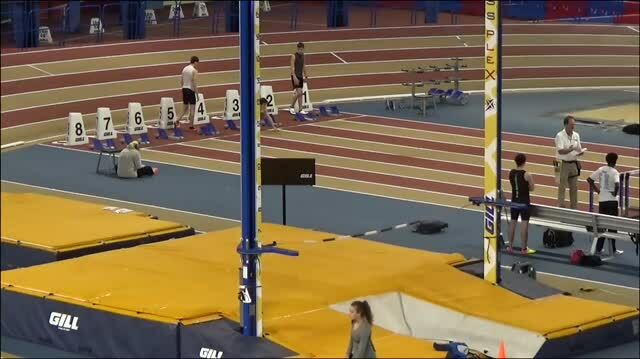 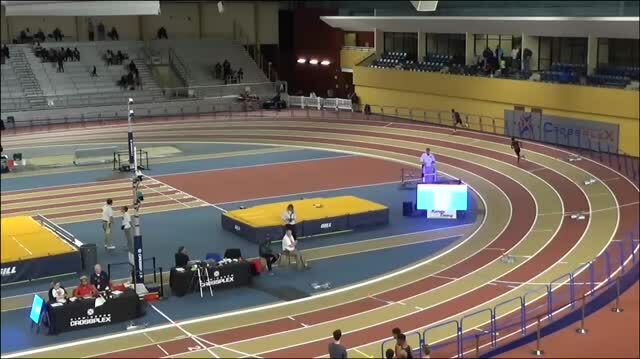 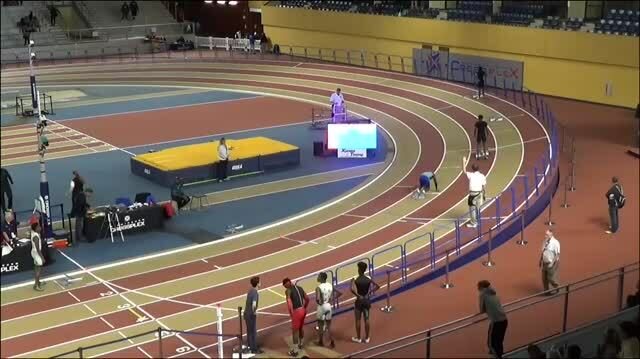 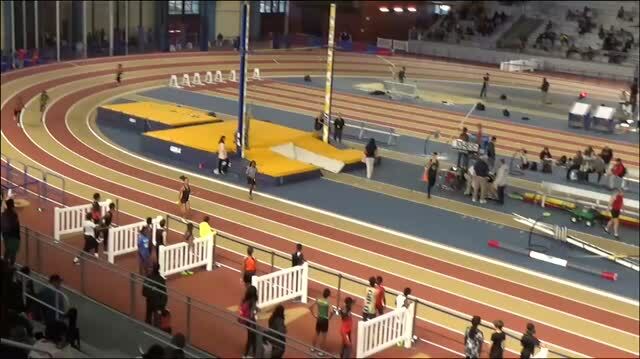 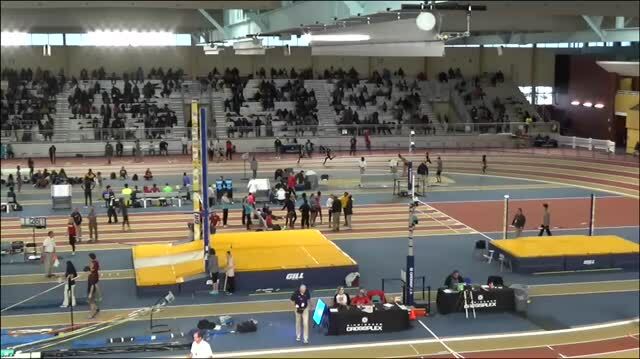 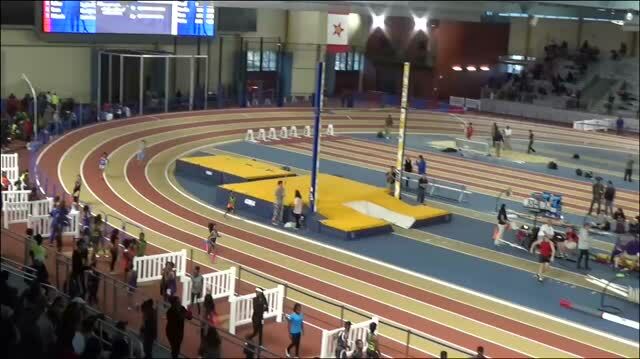 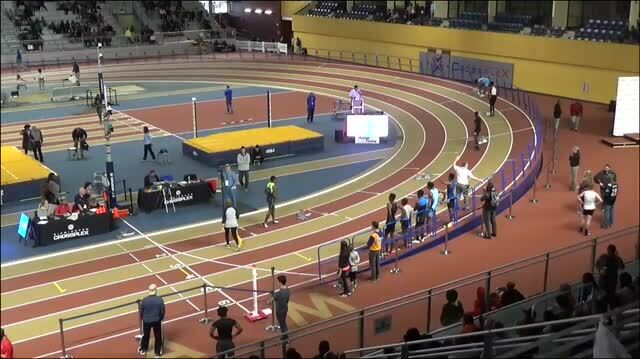 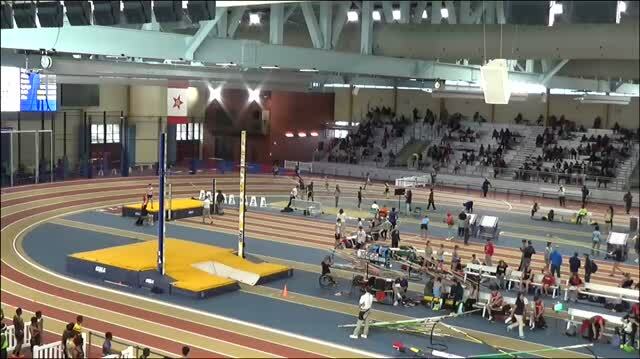 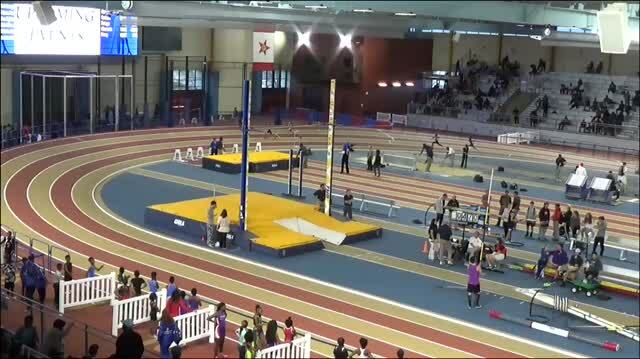 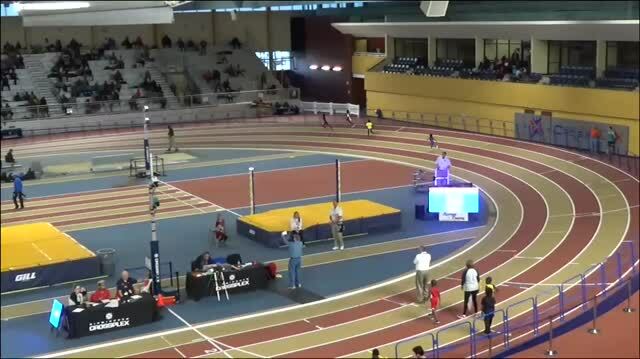 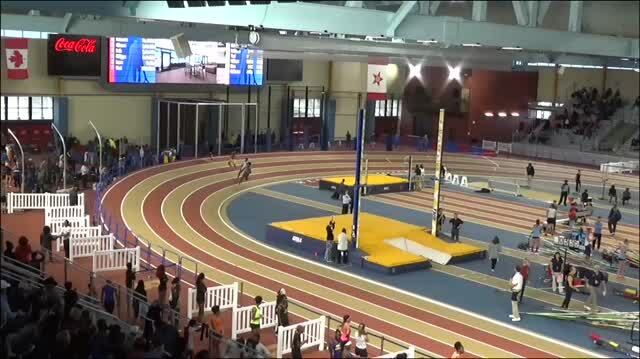 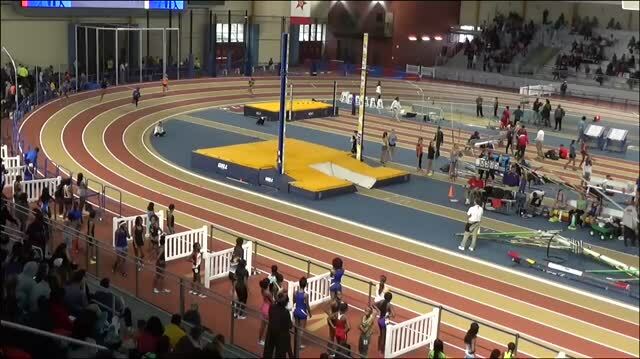 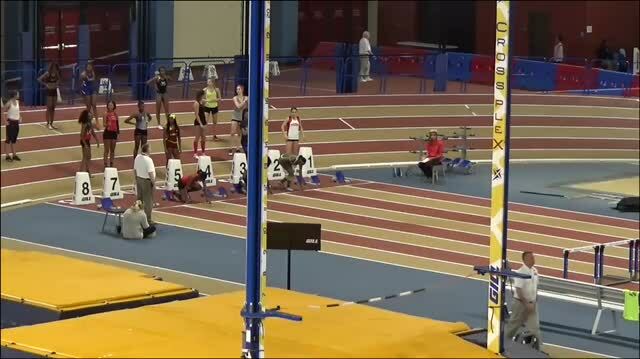 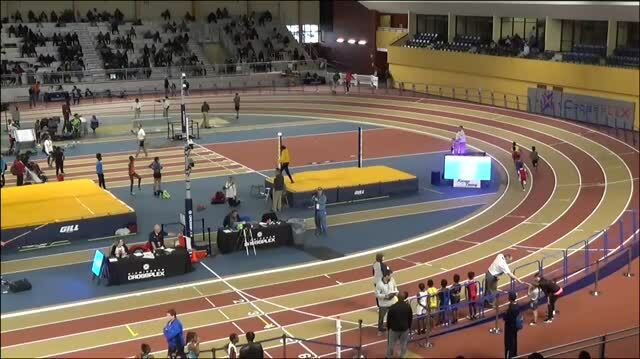 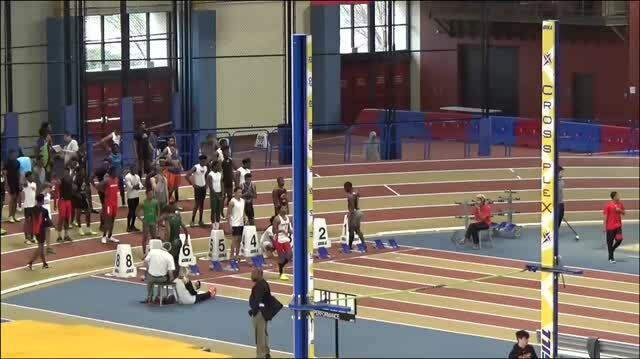 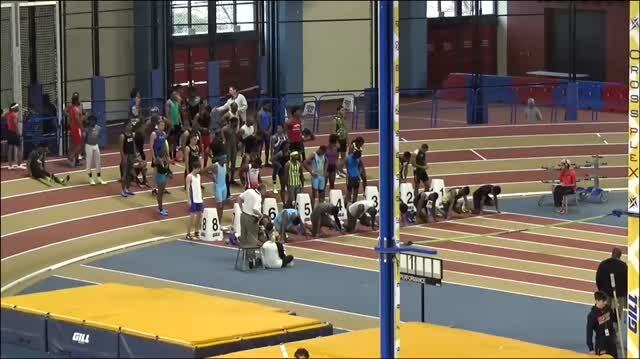 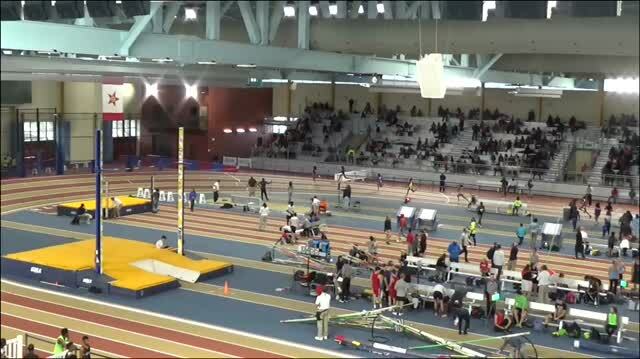 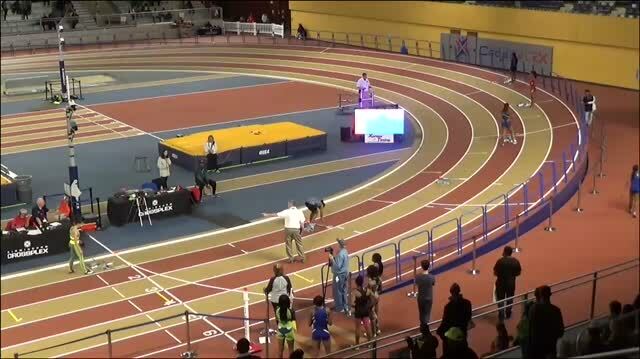 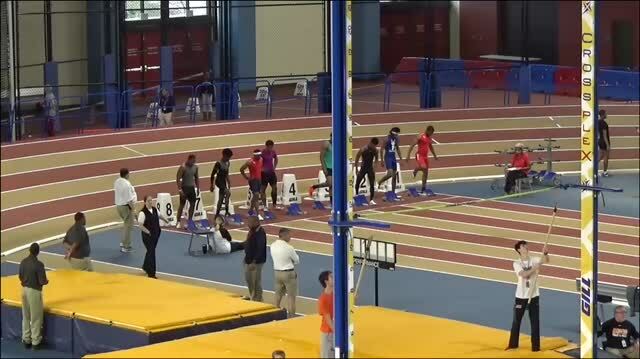 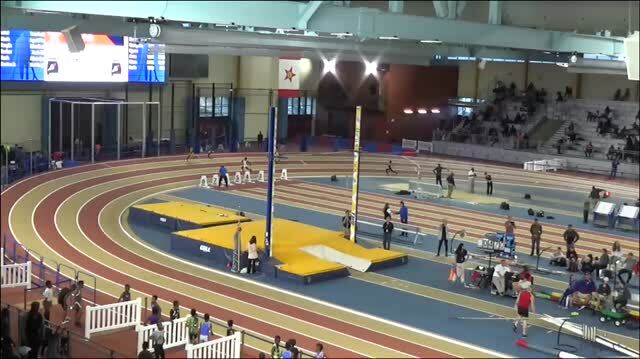 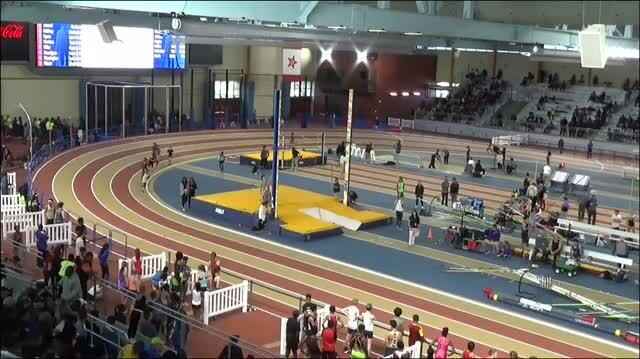 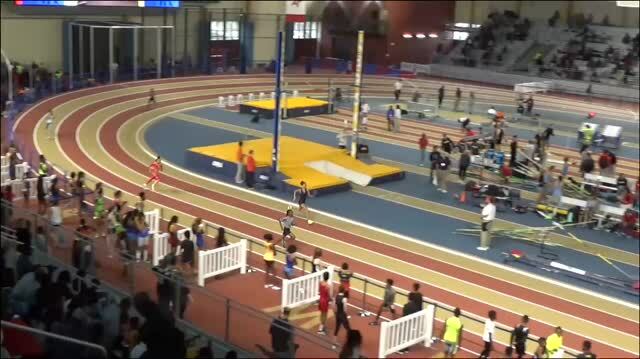 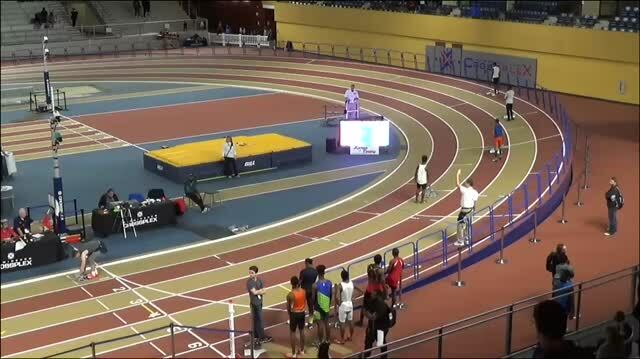 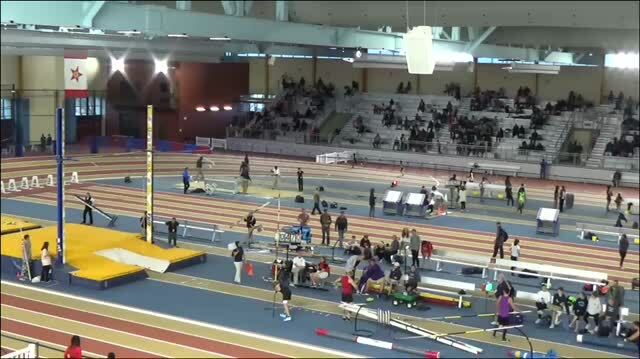 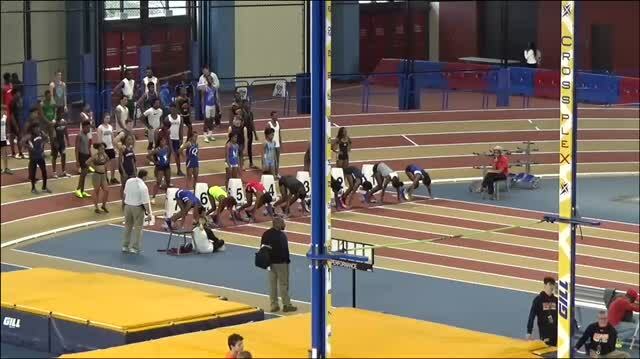 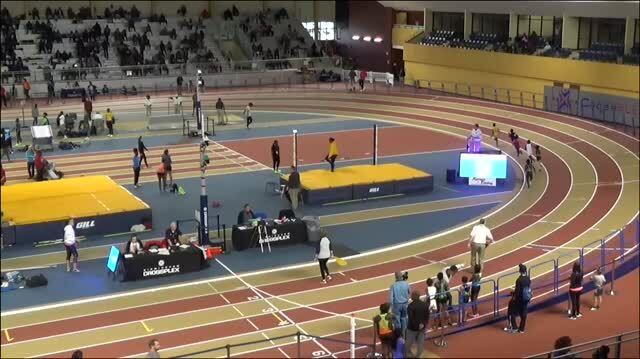 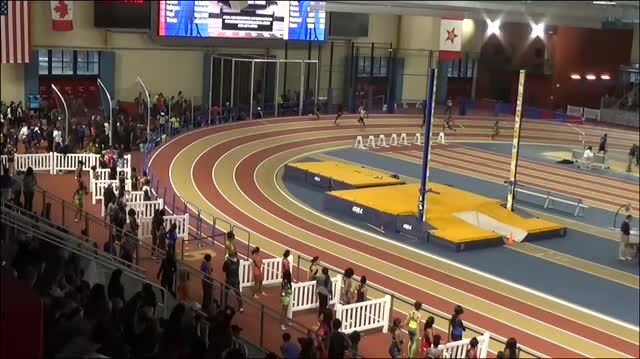 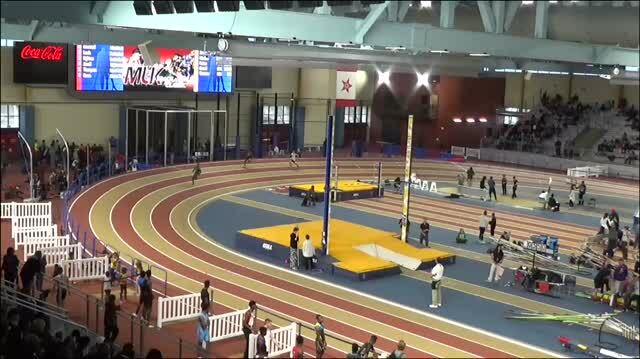 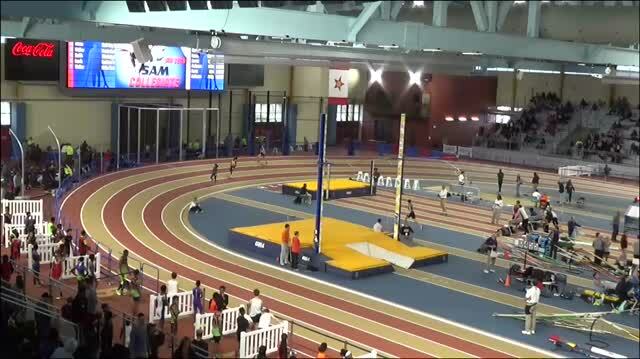 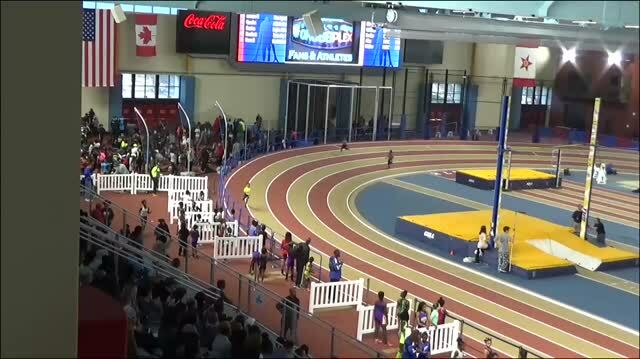 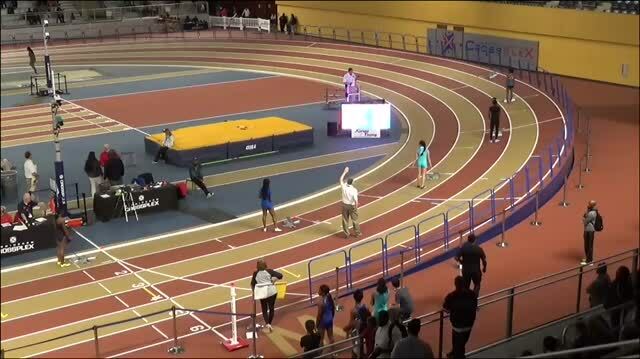 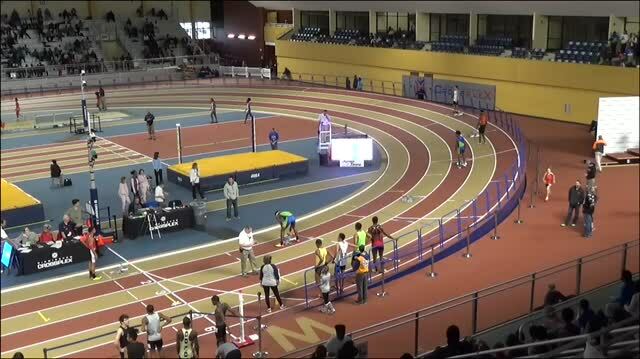 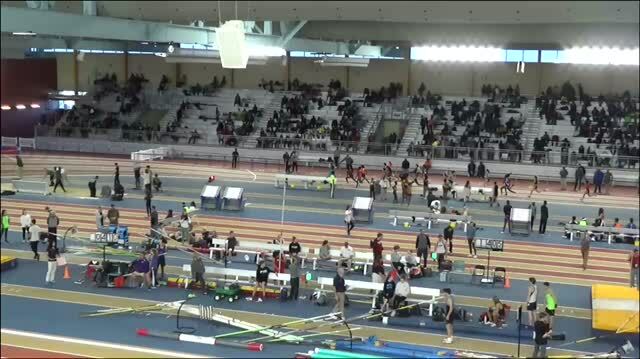 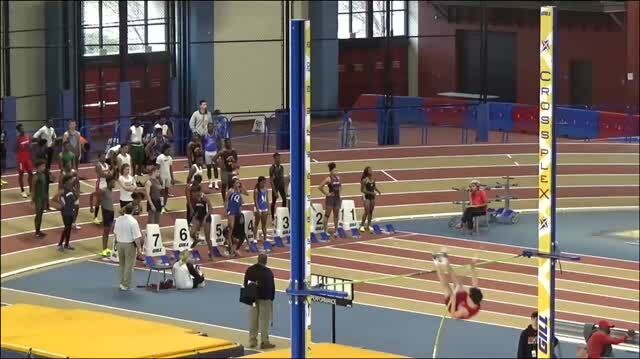 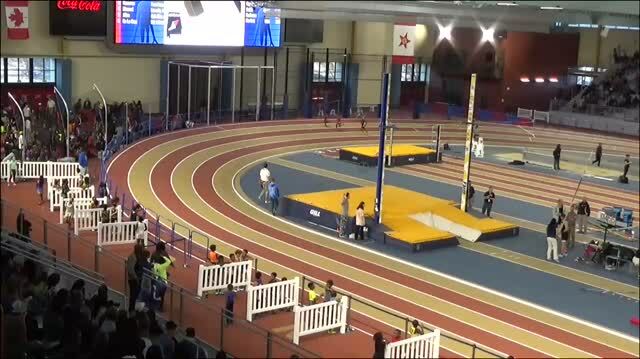 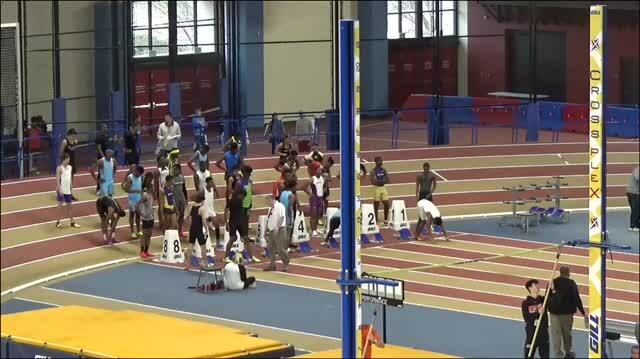 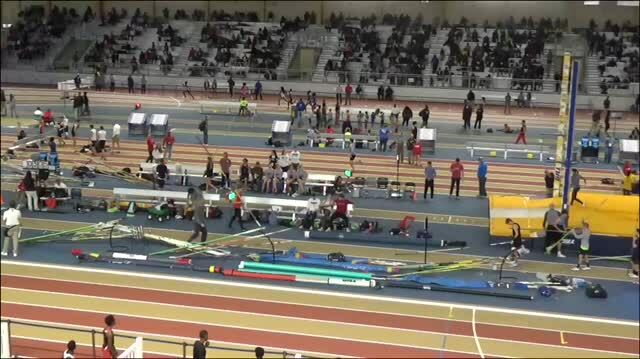 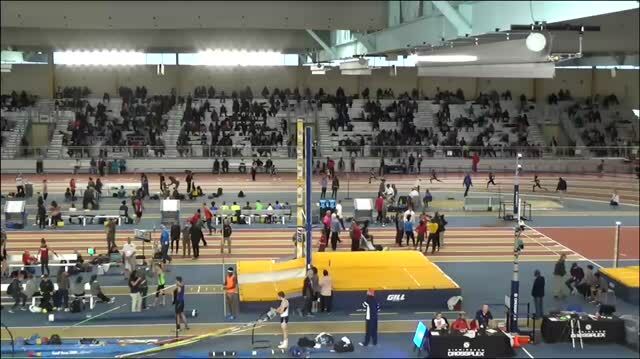 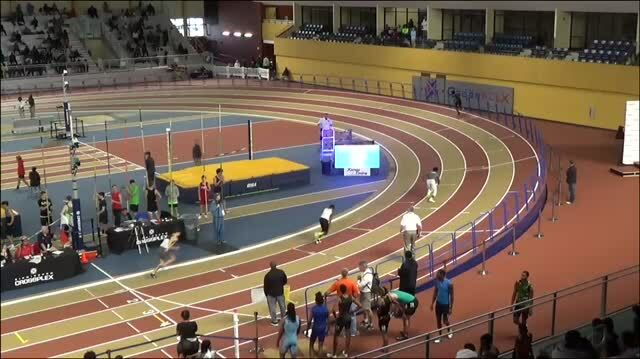 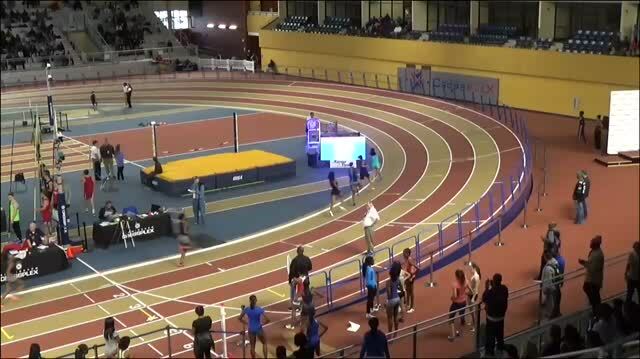 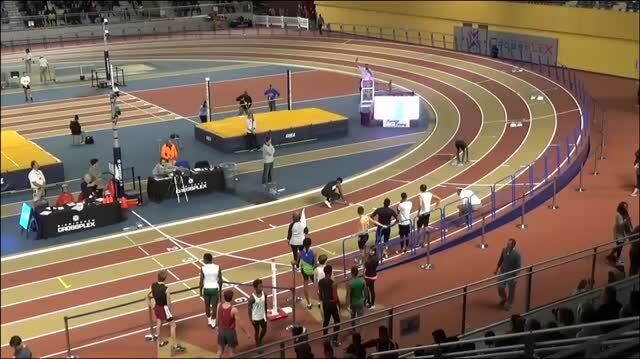 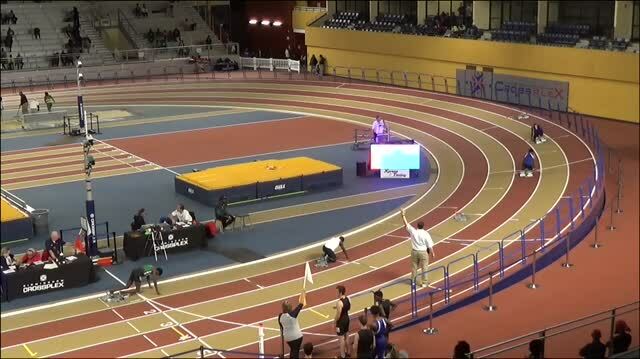 Decatur Lakeside (GA) High's Brian Herron set the stage for the rest of the indoor season. 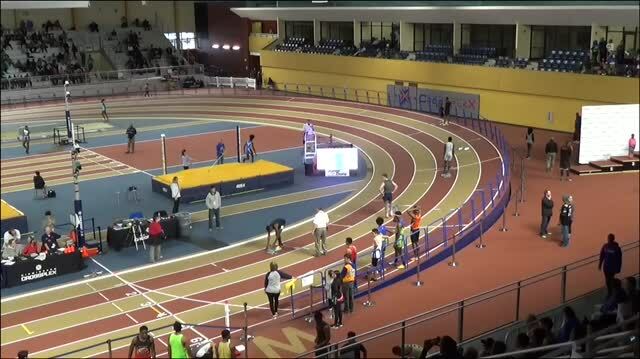 We will be LIVE at the USATF Hoover Alumni Invitational. 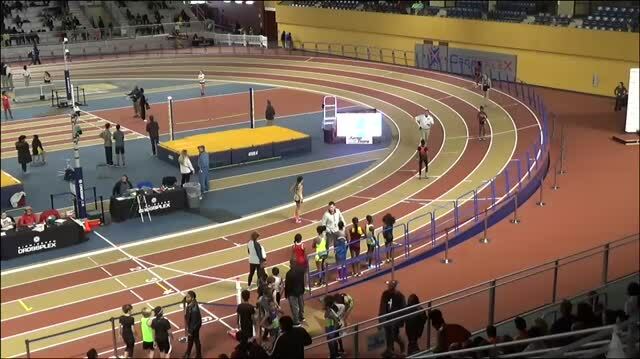 Don't miss a single race as athletes from all over the country compete for the Gold. 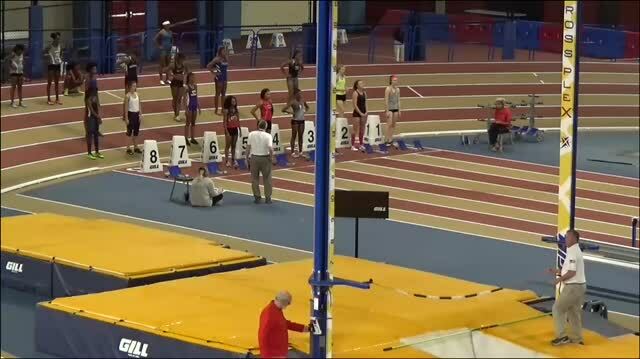 Freshman Tamari Davis didn't skip a beat from her outdoor track season. 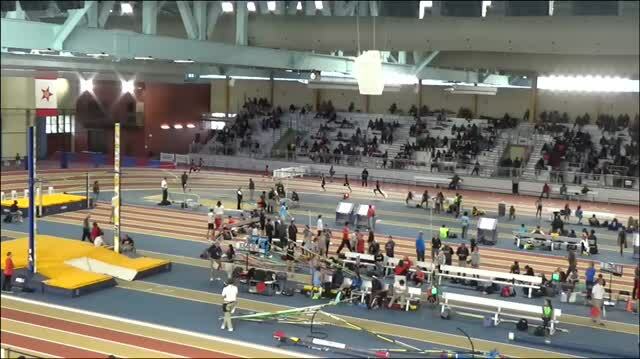 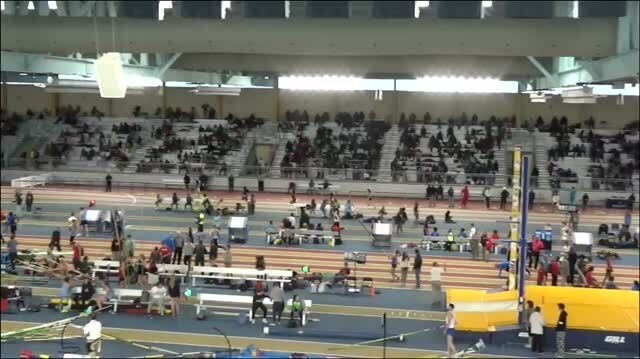 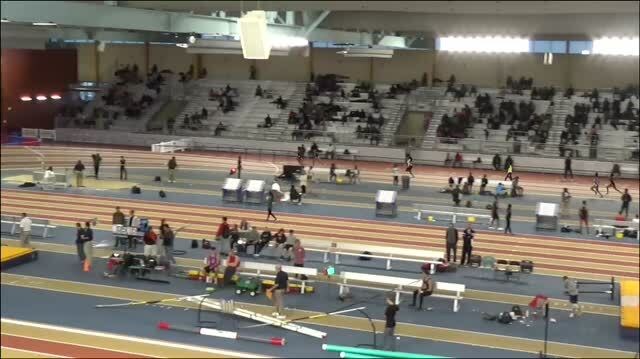 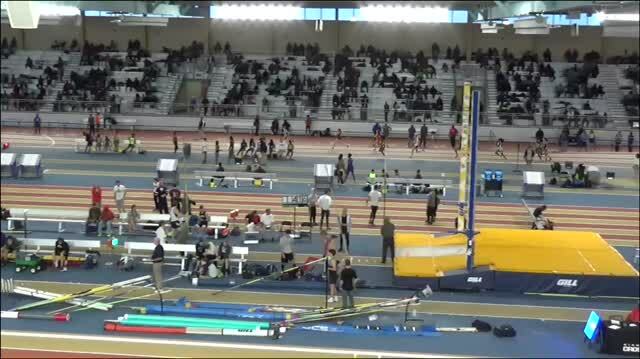 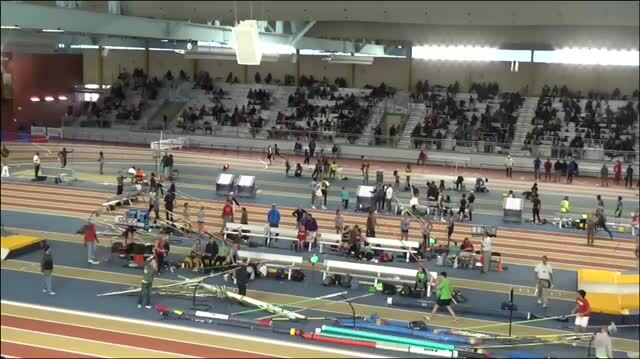 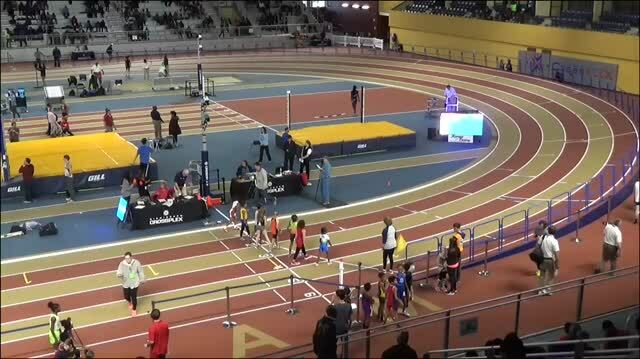 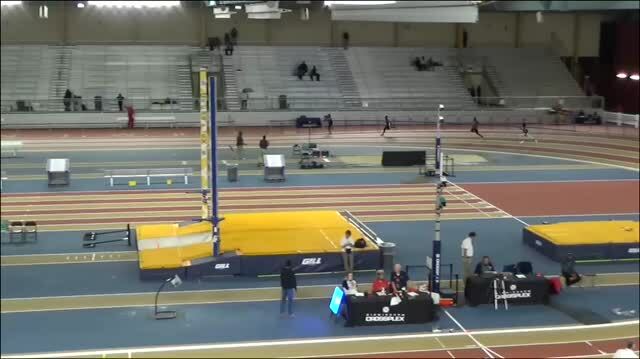 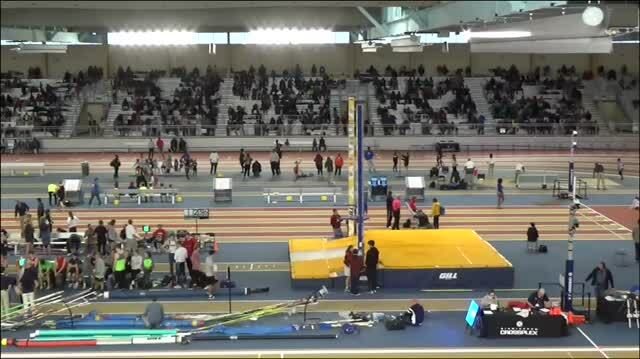 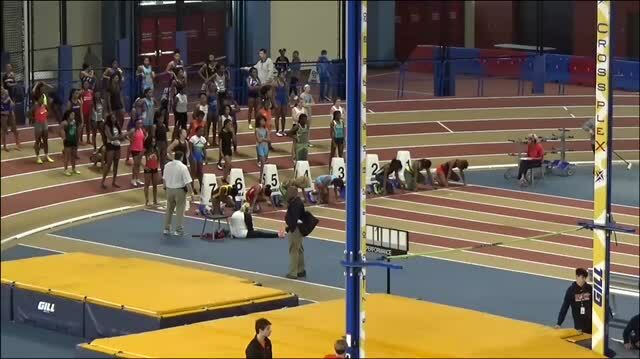 Davis opened up indoor with a US#2 24.08 200m at the USATF Hoover Alumni Invitational in Alabama. 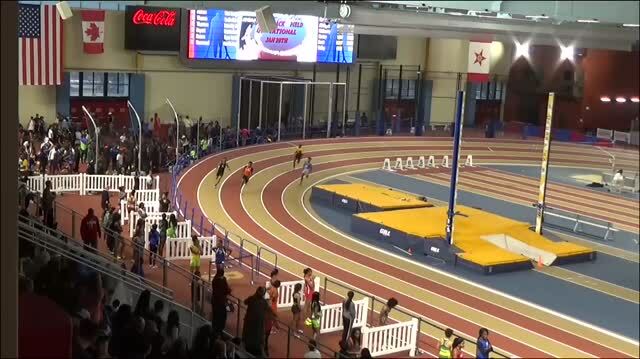 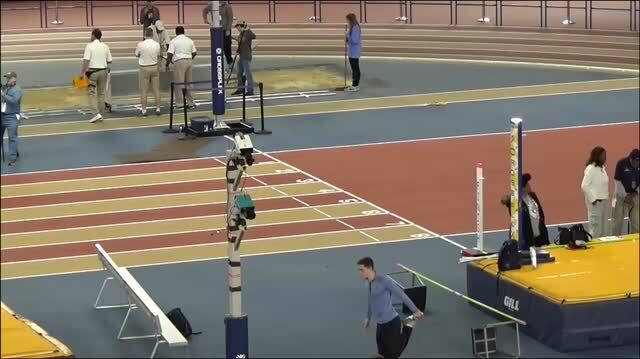 A large contingent of Florida athletes made their way to Alabama for the Alumni Invitational. 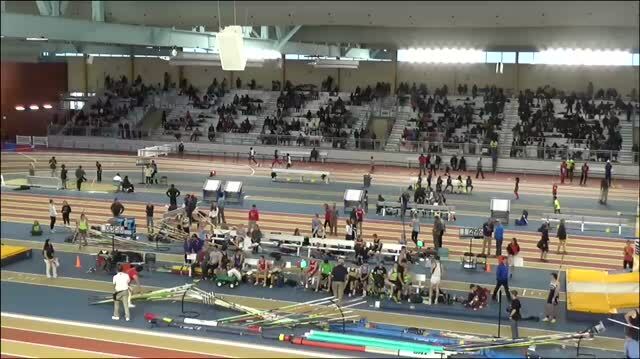 We have over 6,000 images from the day. 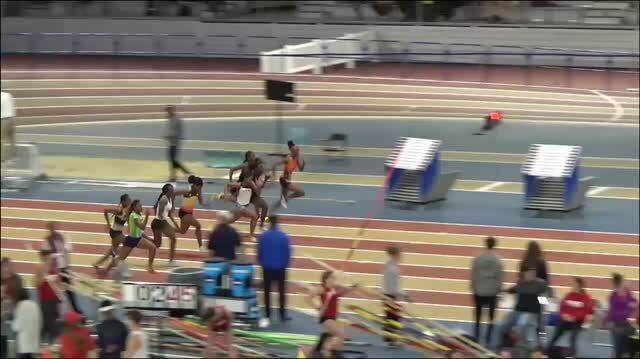 You won't want to miss these.